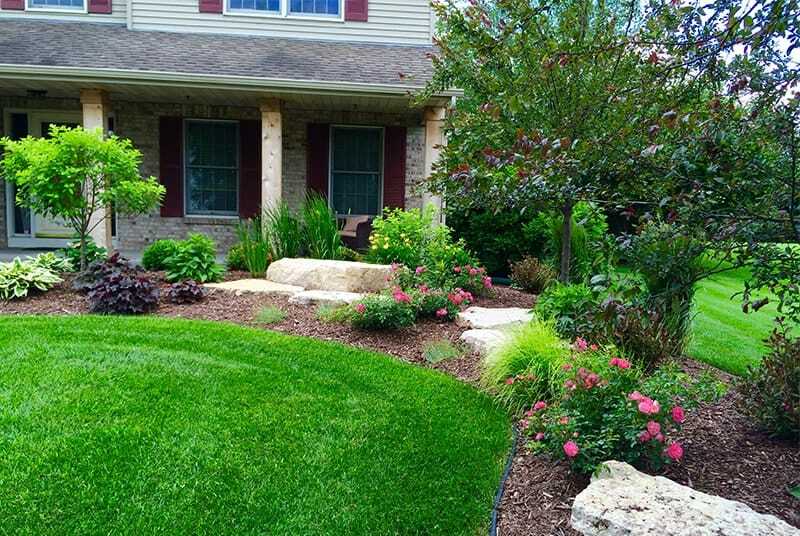 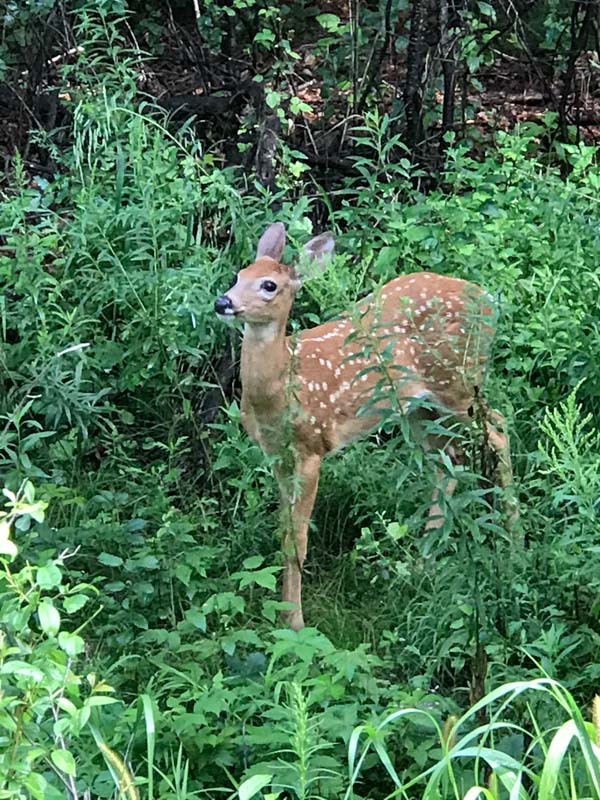 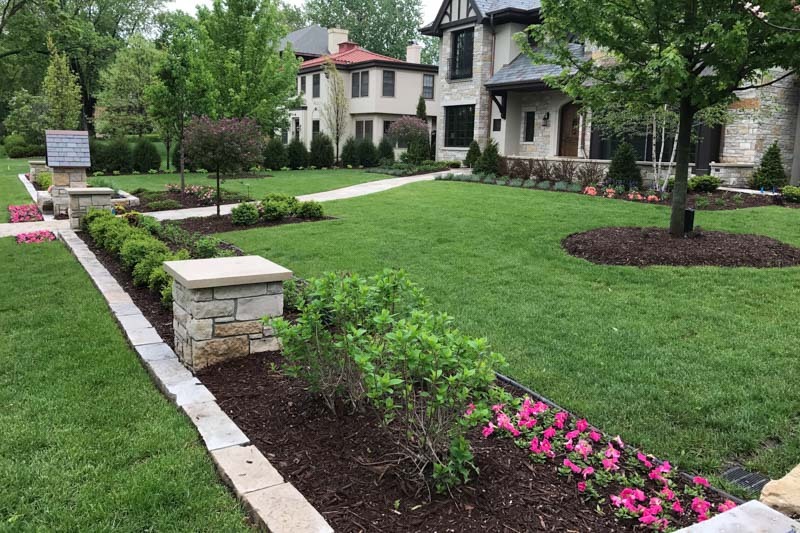 Our design staff, landscape foreman and crews are long time employees who take pride in their work and understand the landscape business. 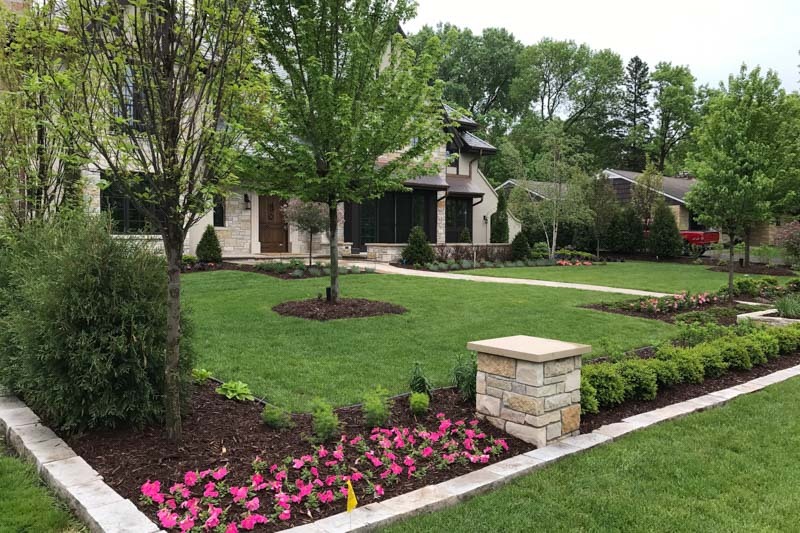 As a result of our many years of experience we feel one of our most valuable assets is the ability to work well with our clients. 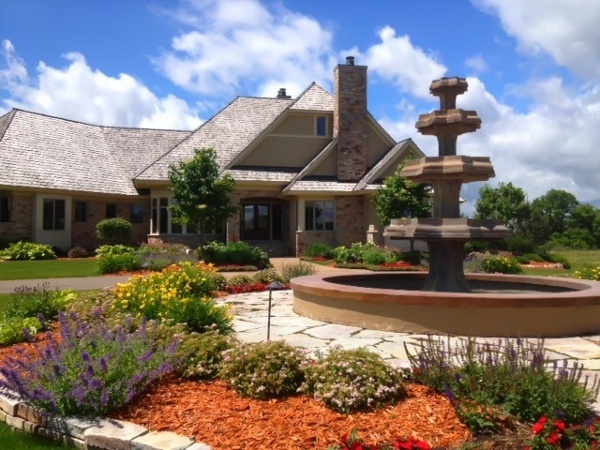 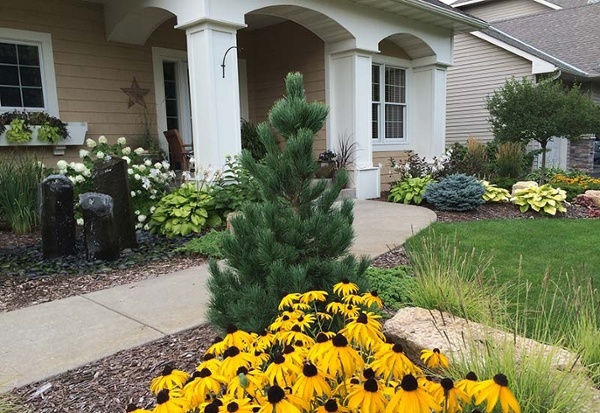 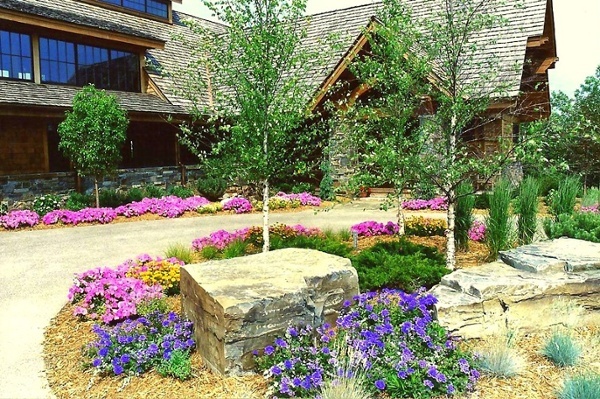 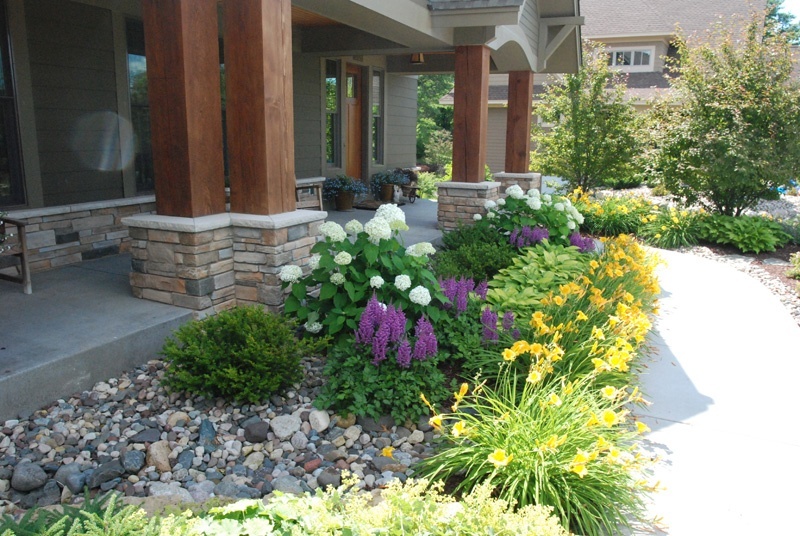 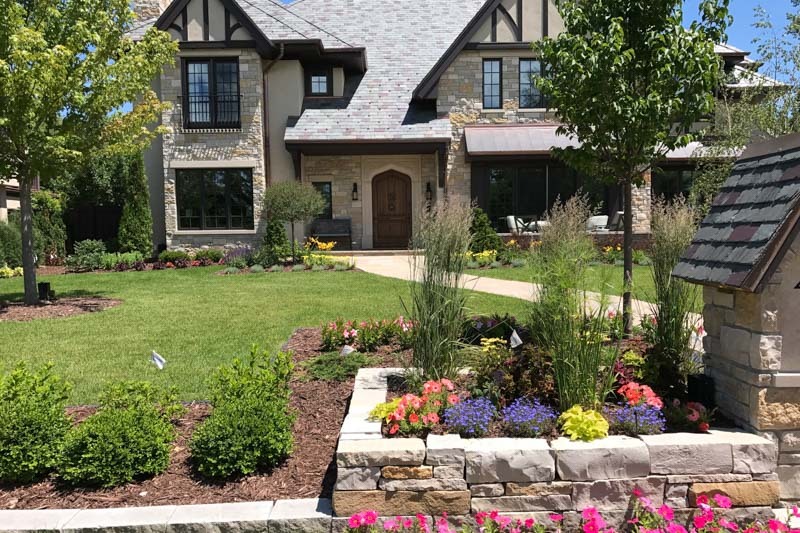 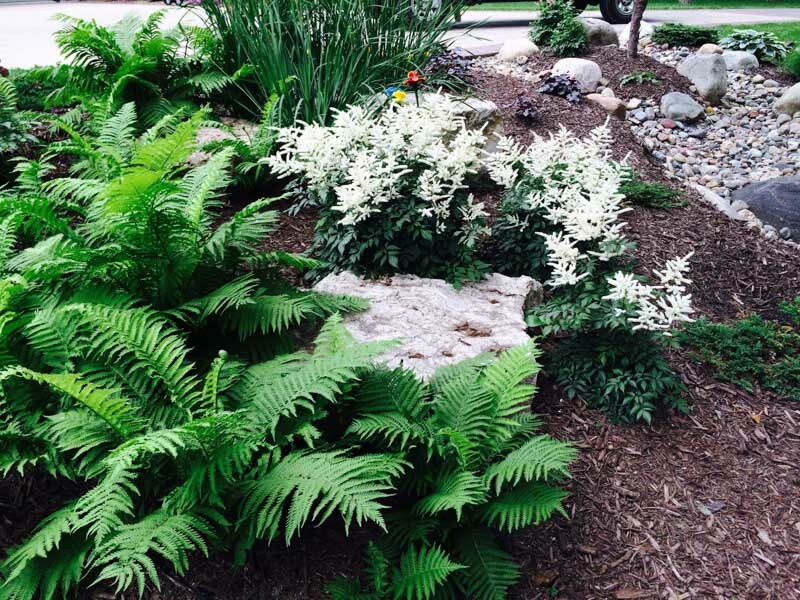 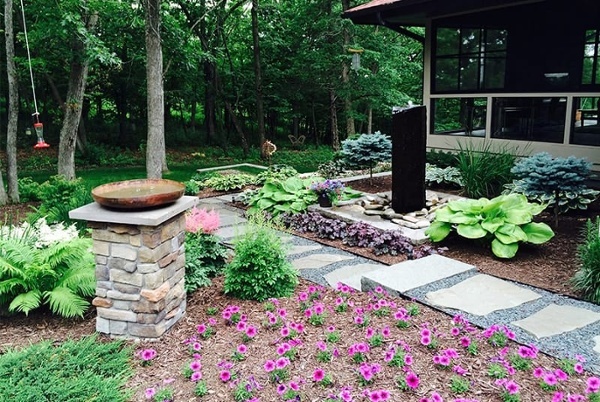 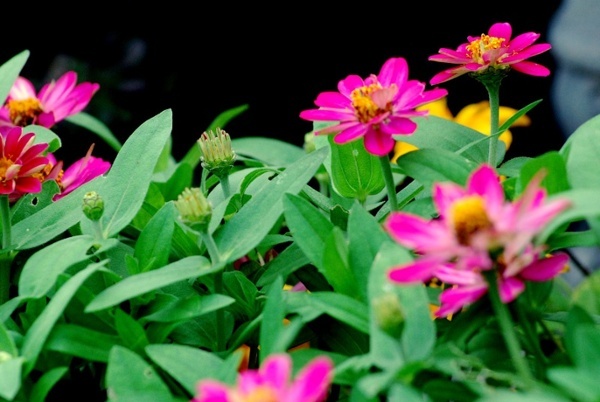 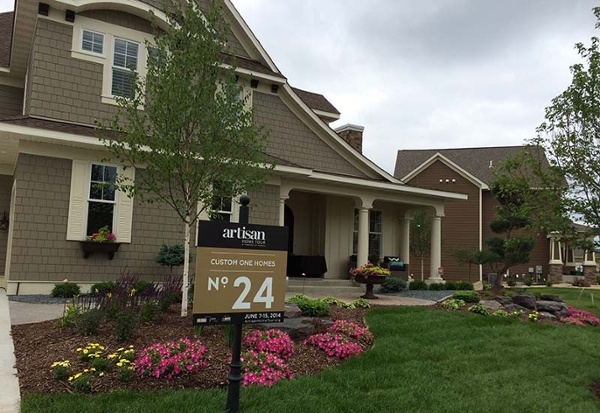 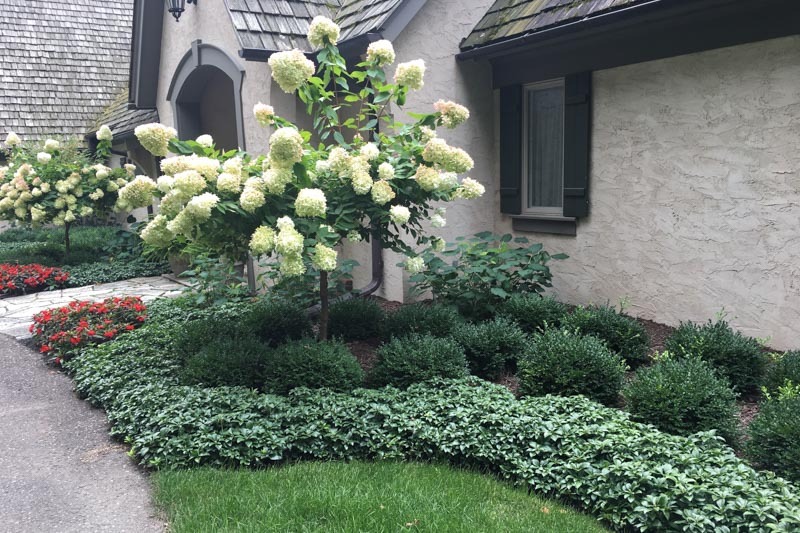 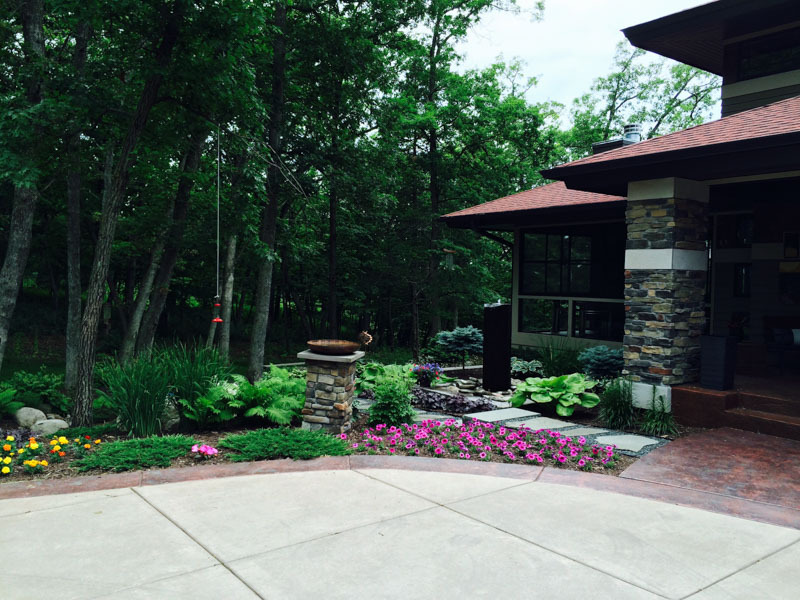 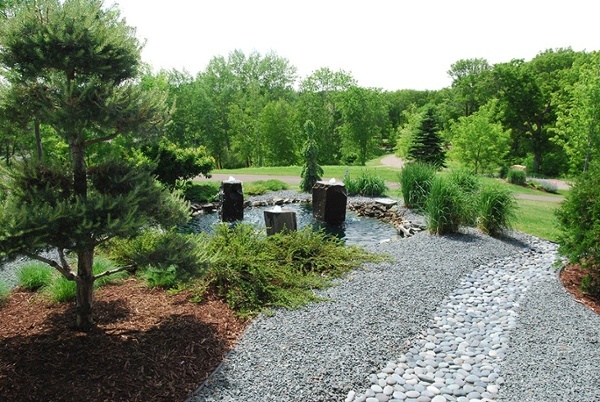 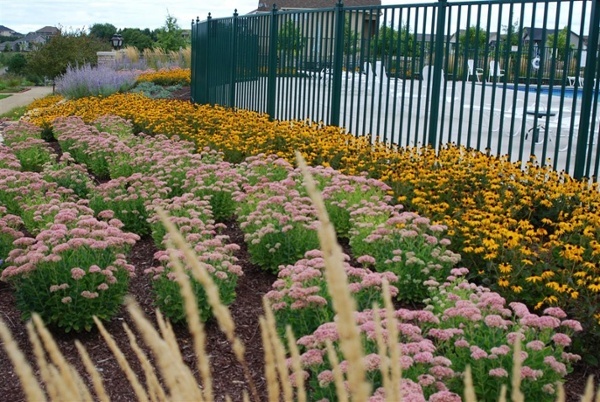 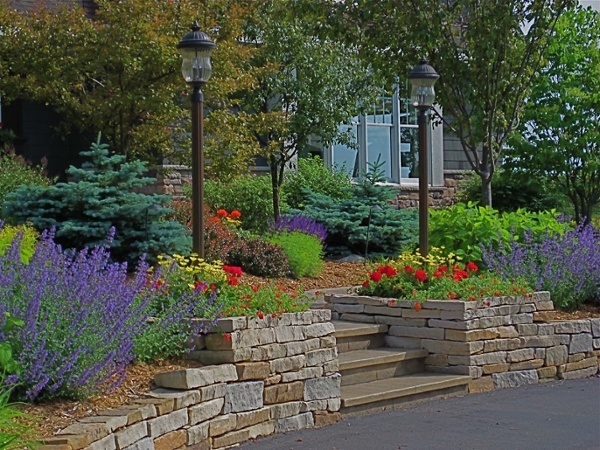 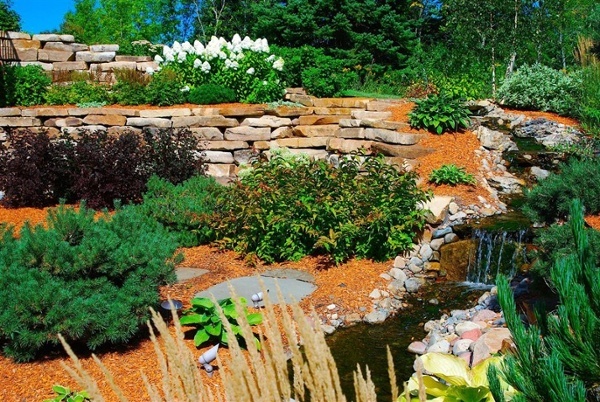 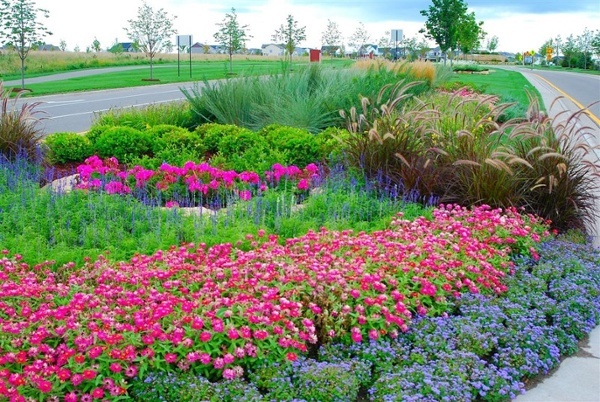 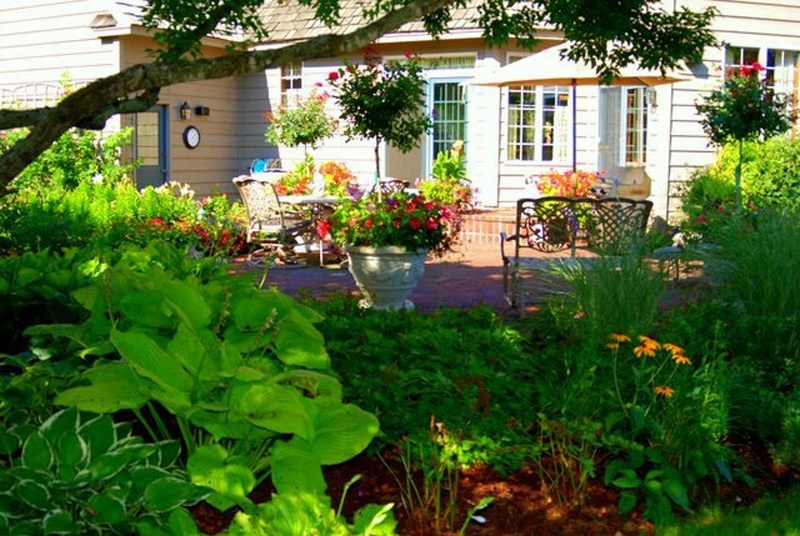 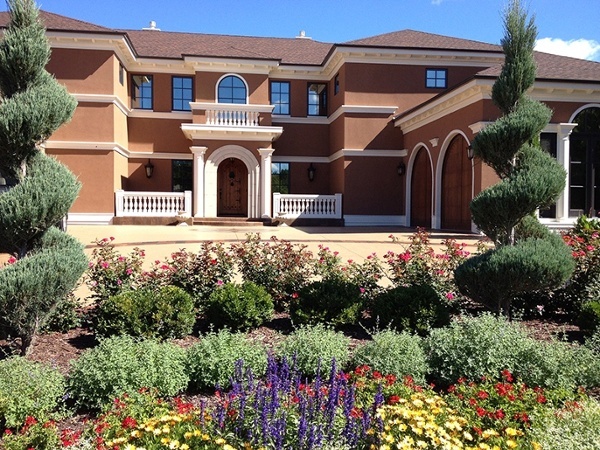 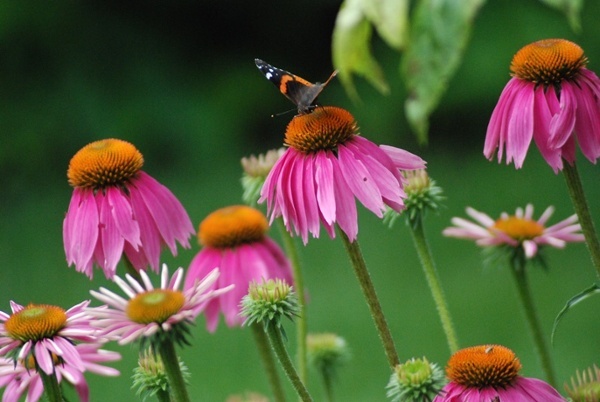 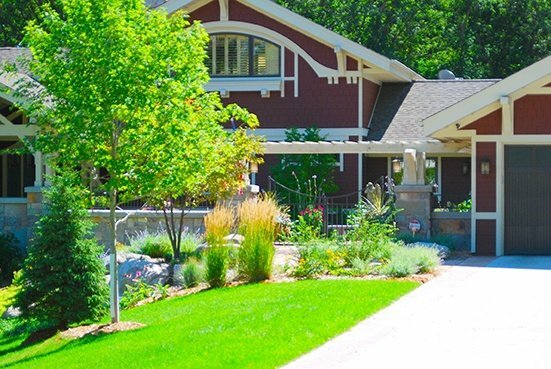 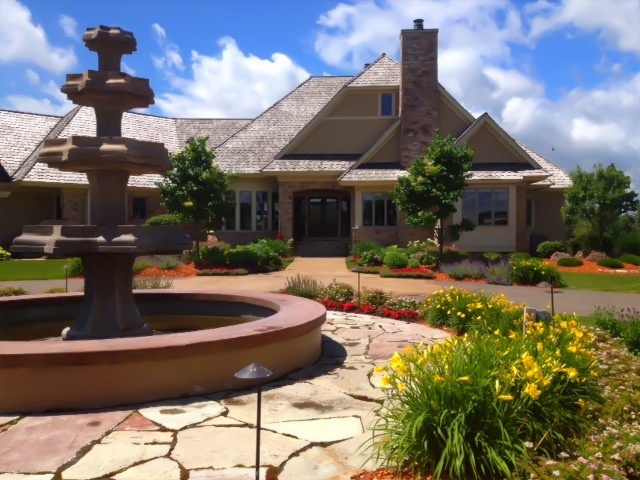 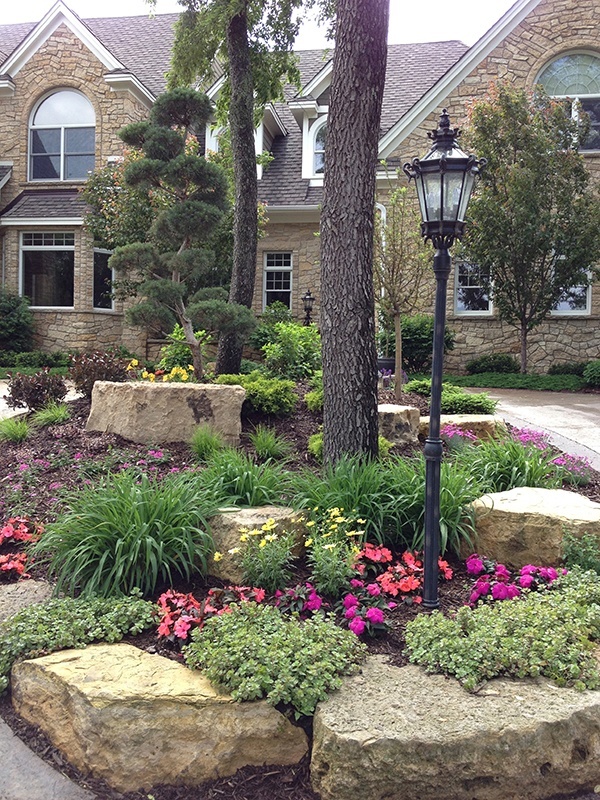 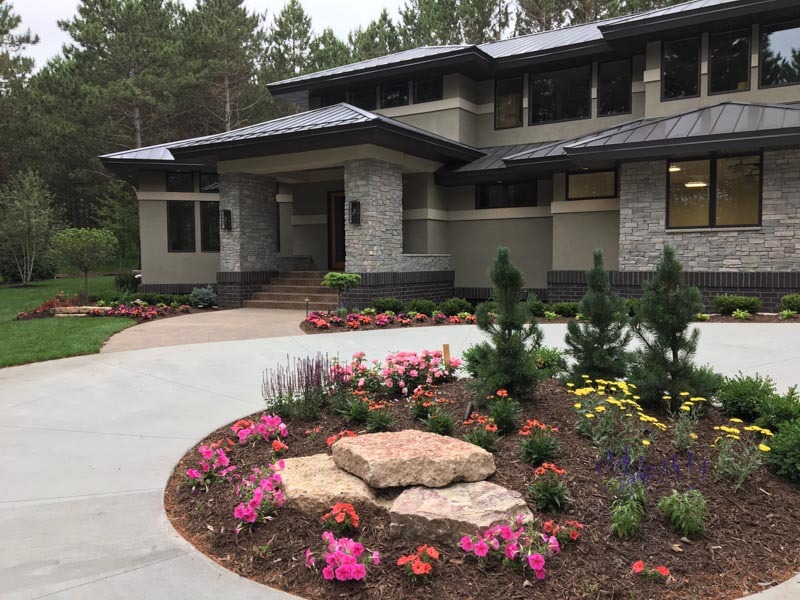 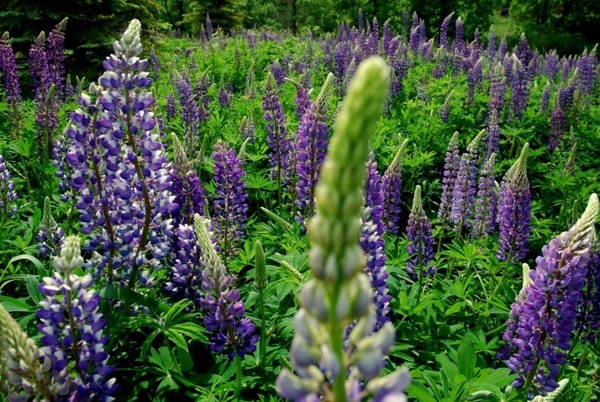 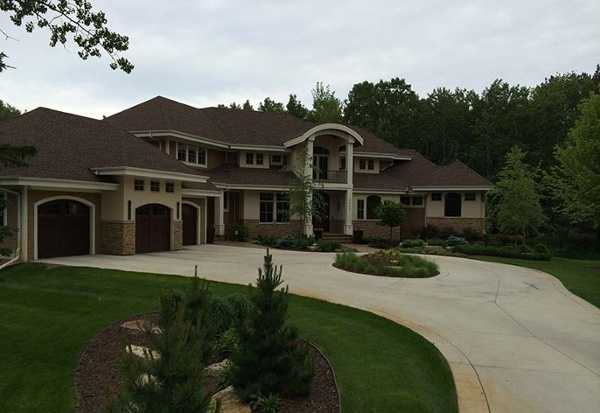 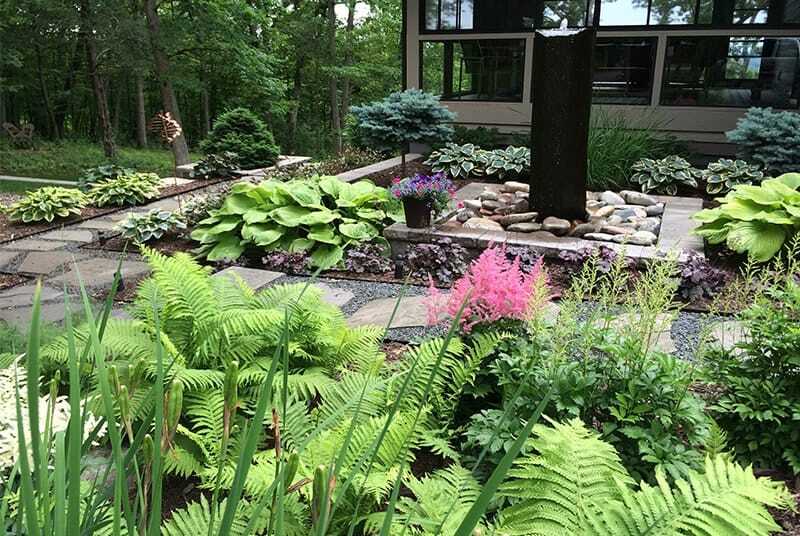 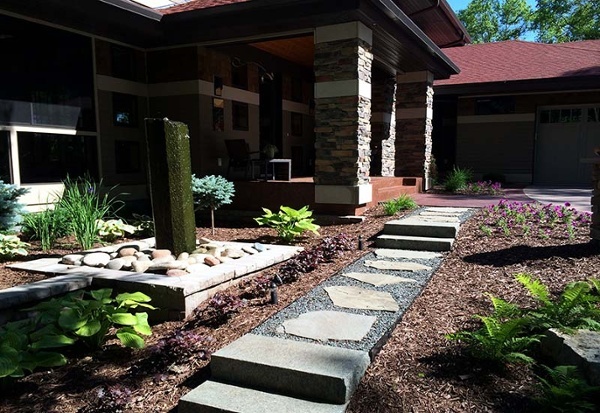 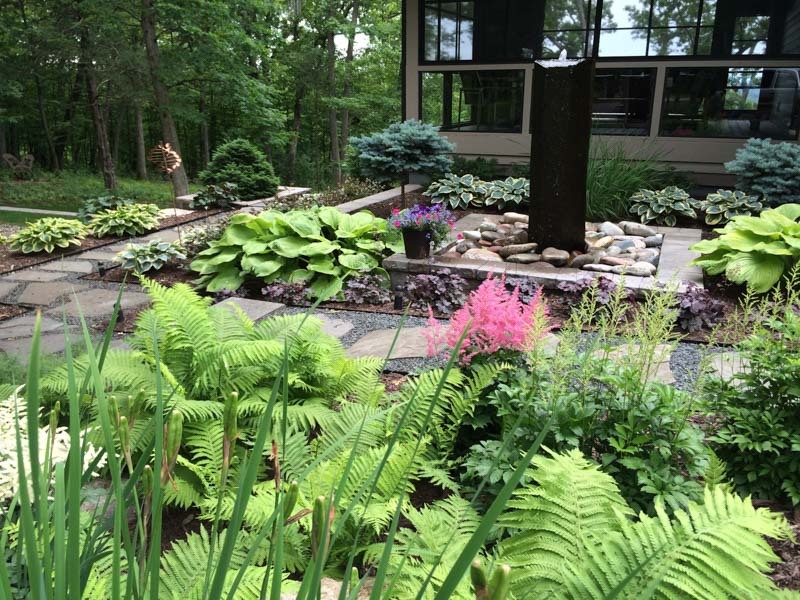 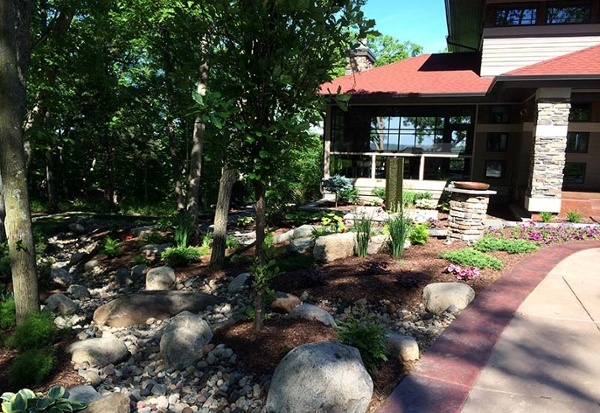 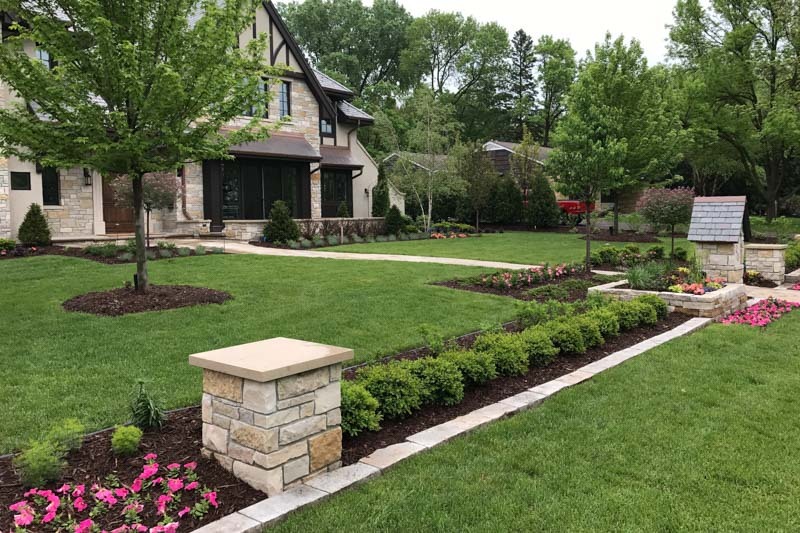 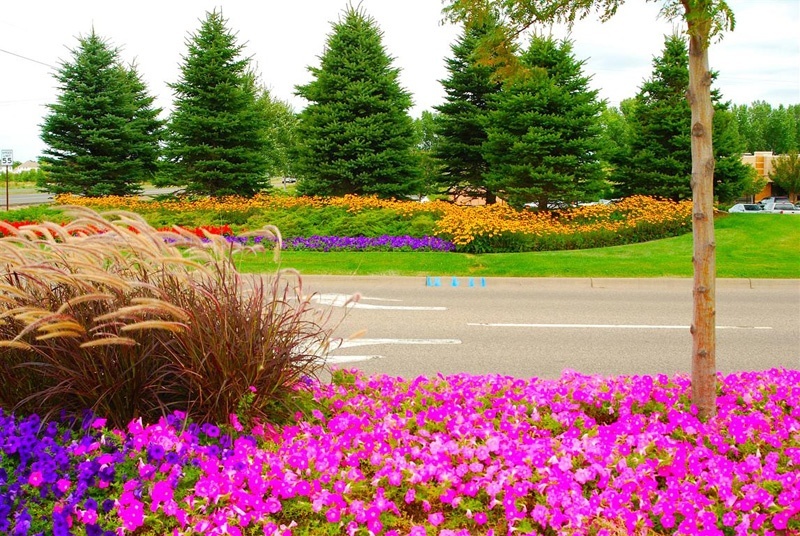 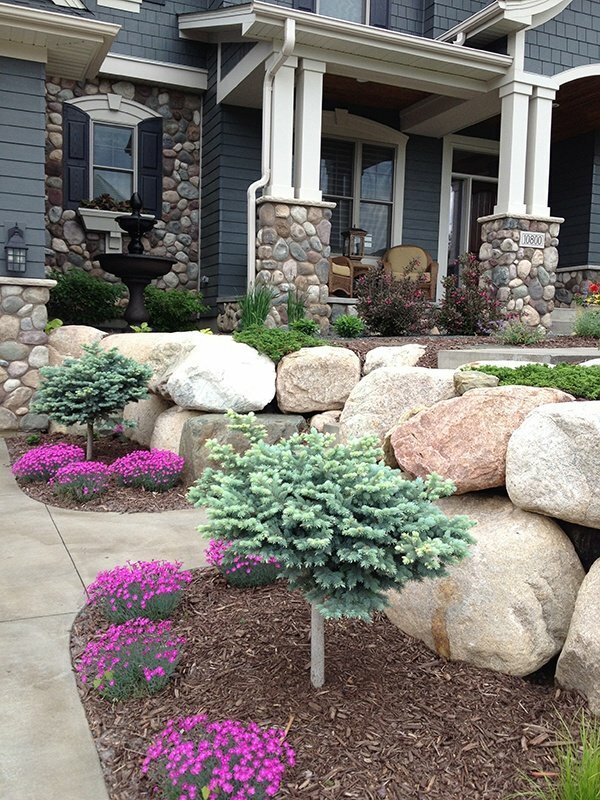 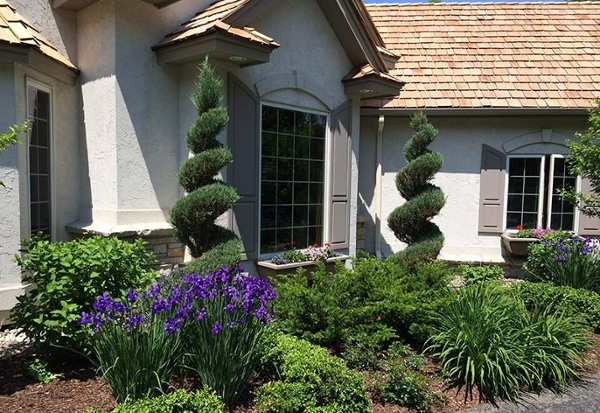 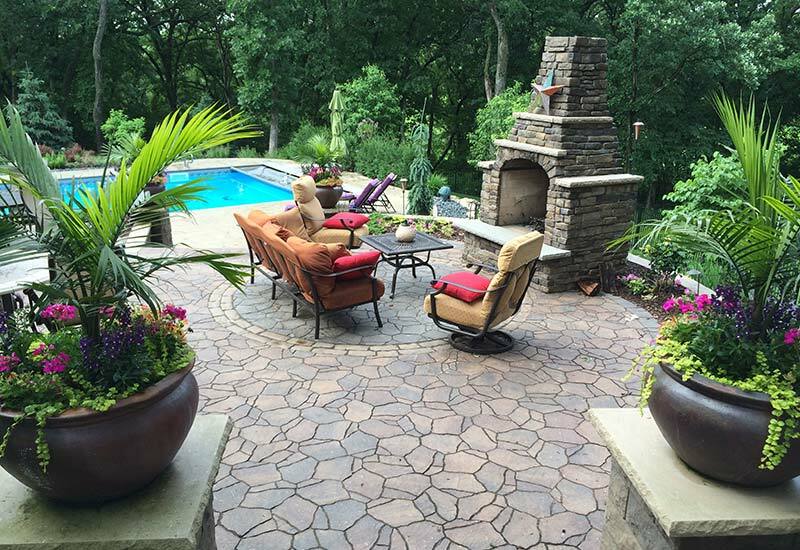 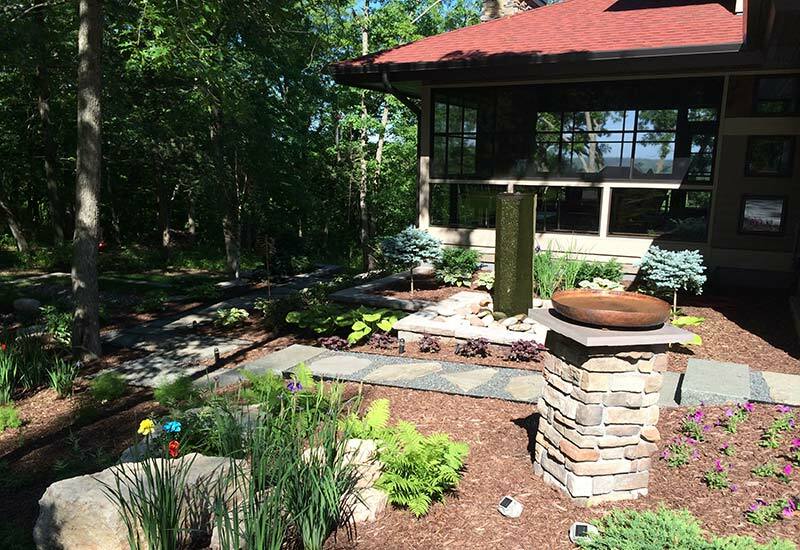 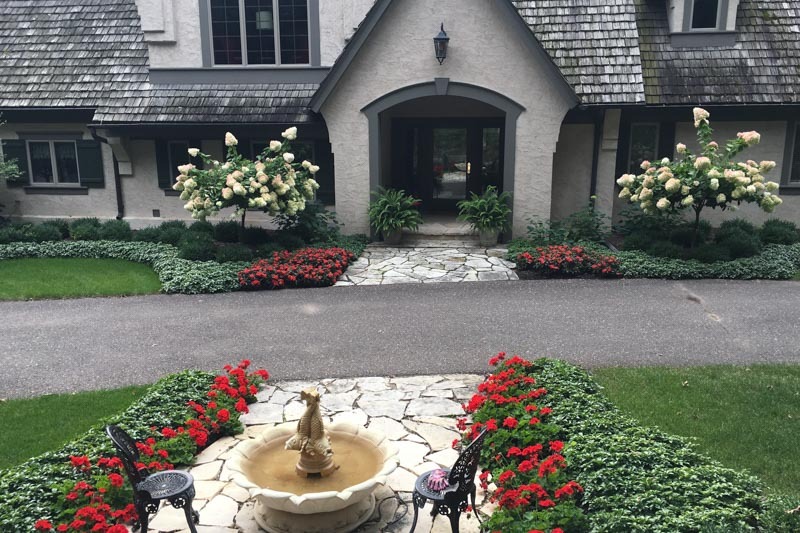 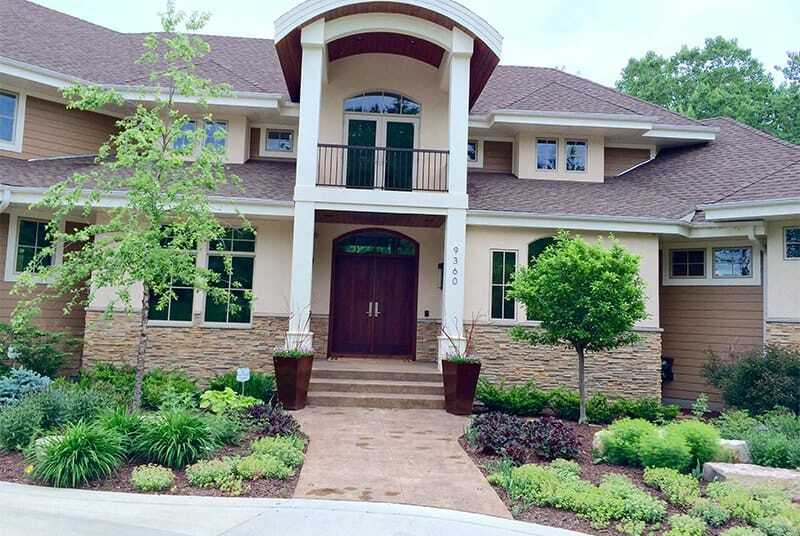 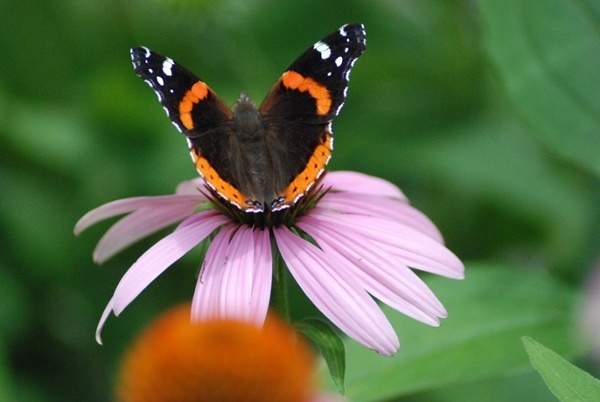 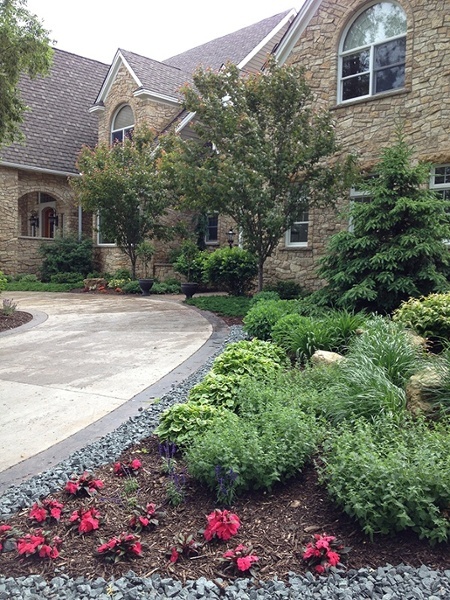 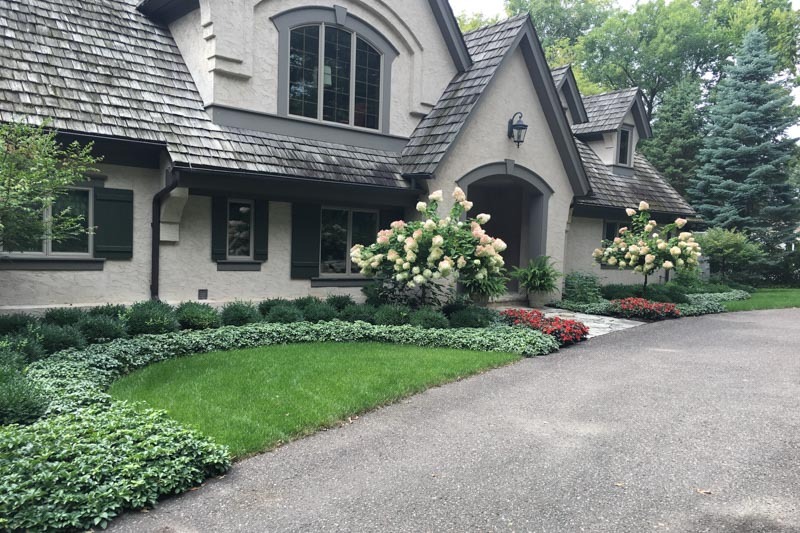 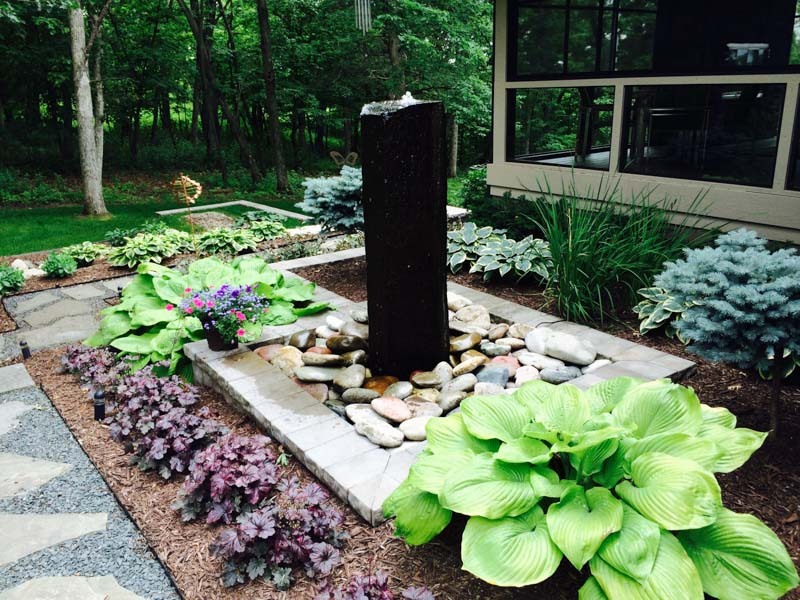 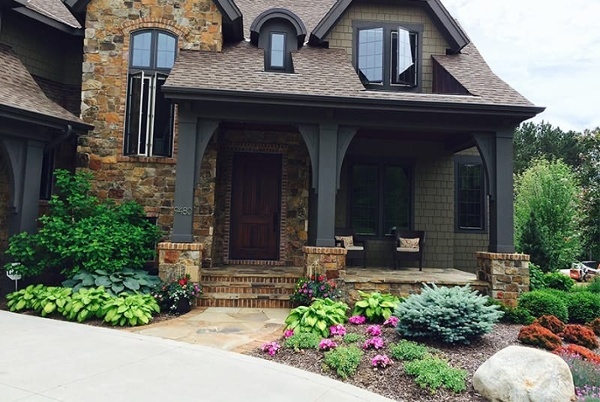 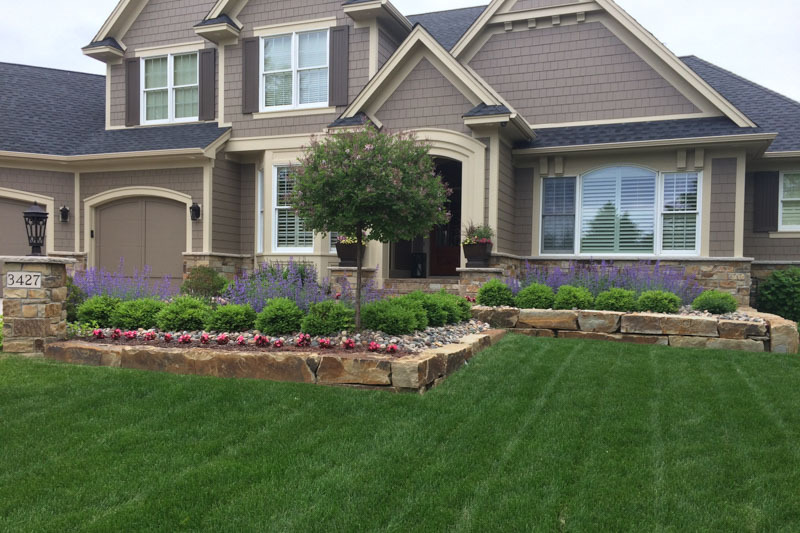 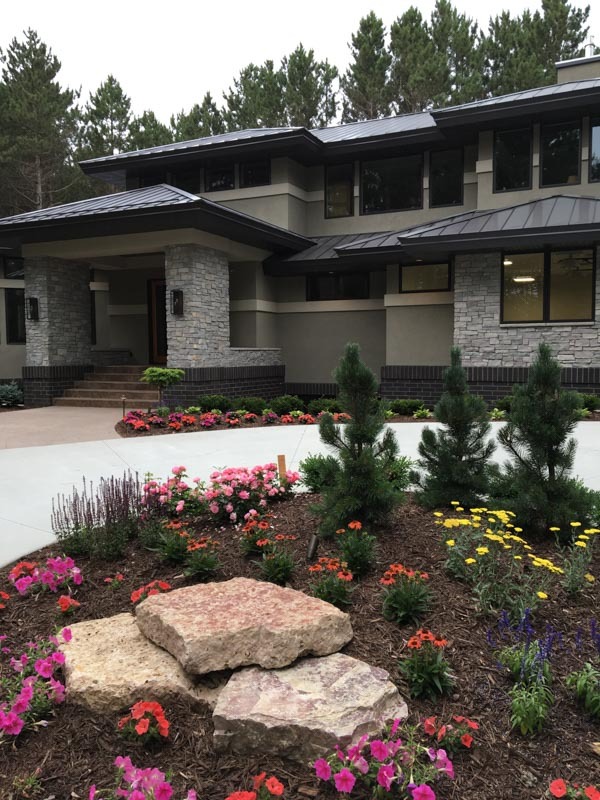 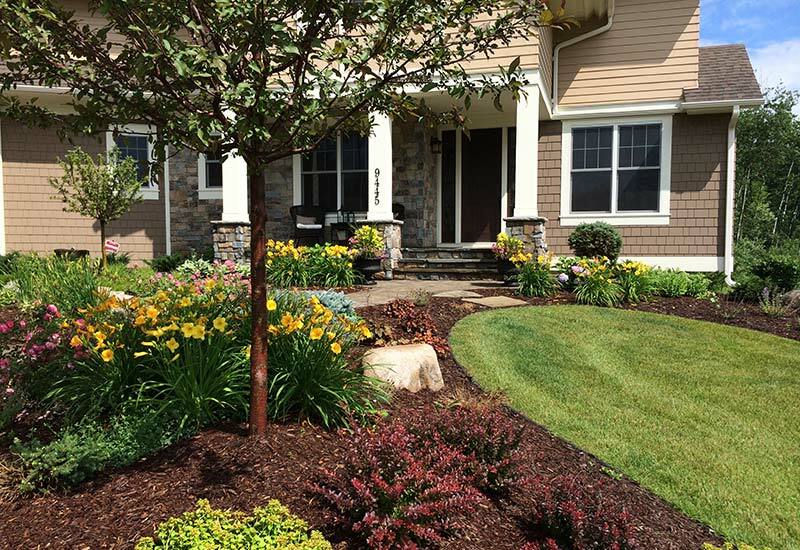 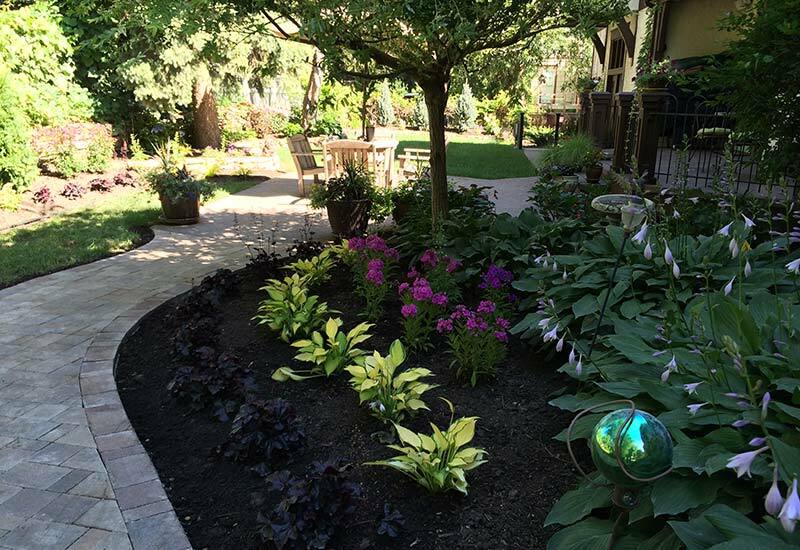 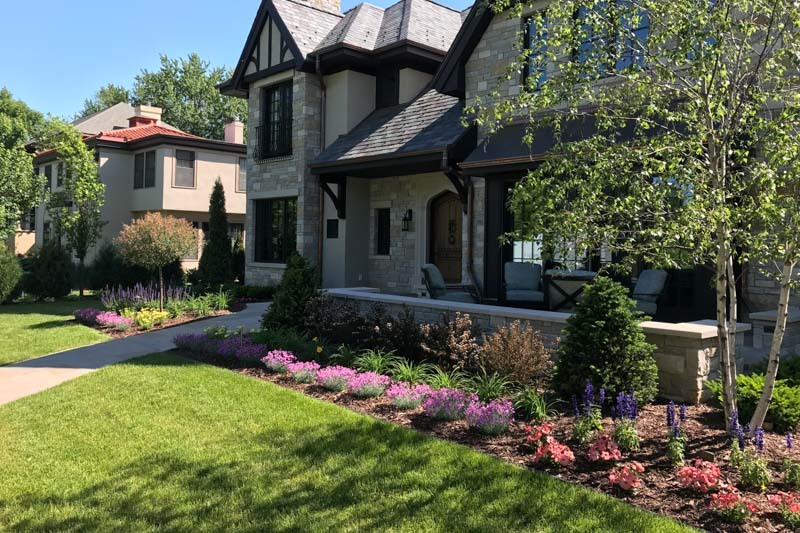 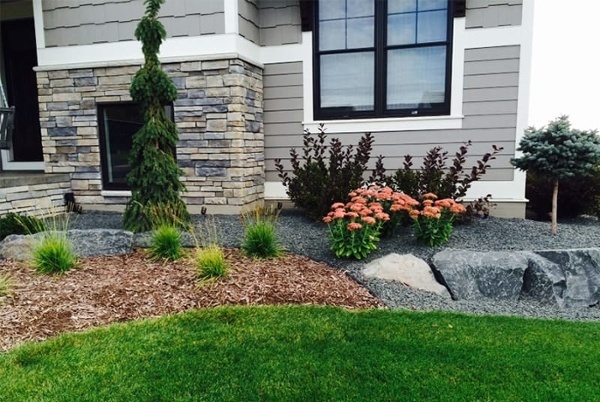 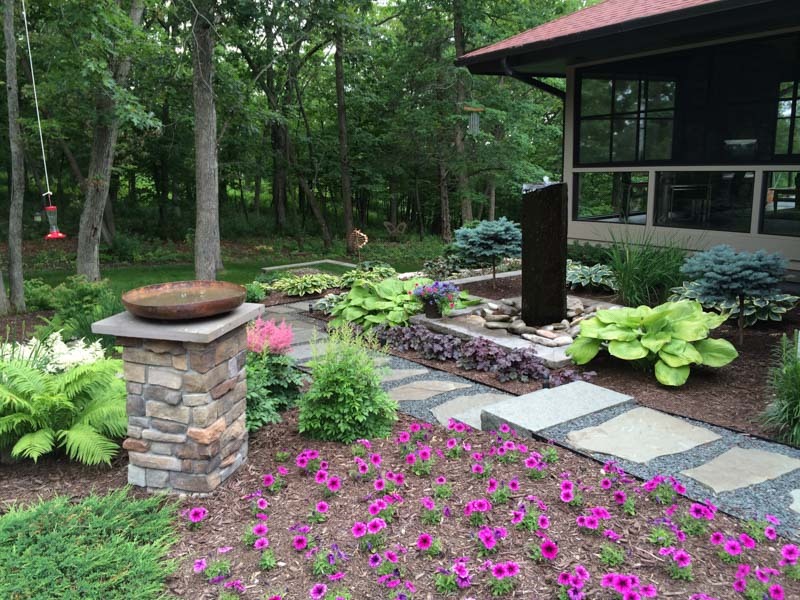 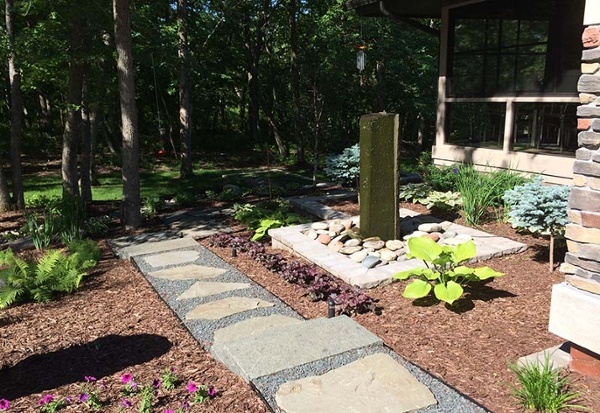 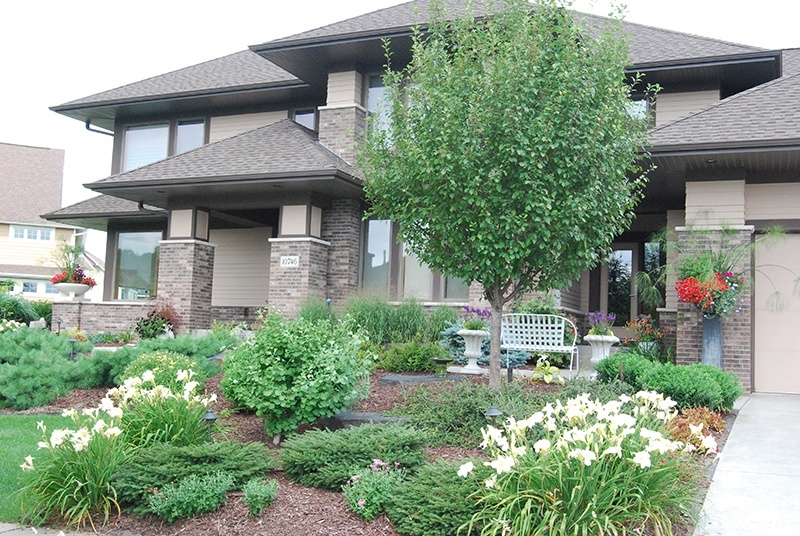 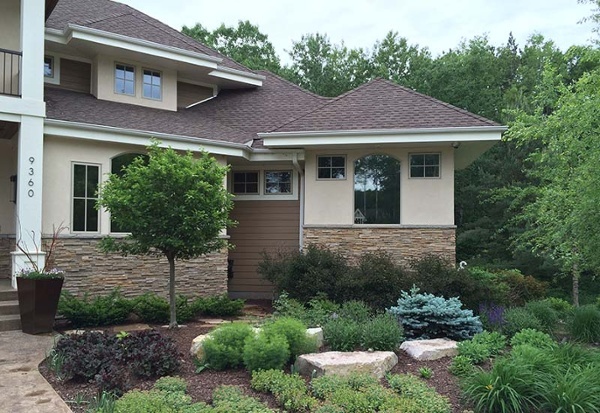 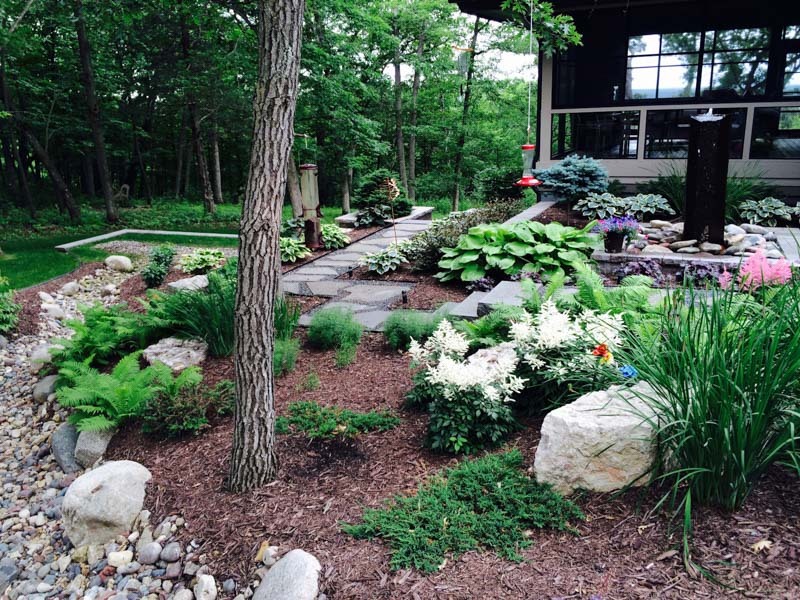 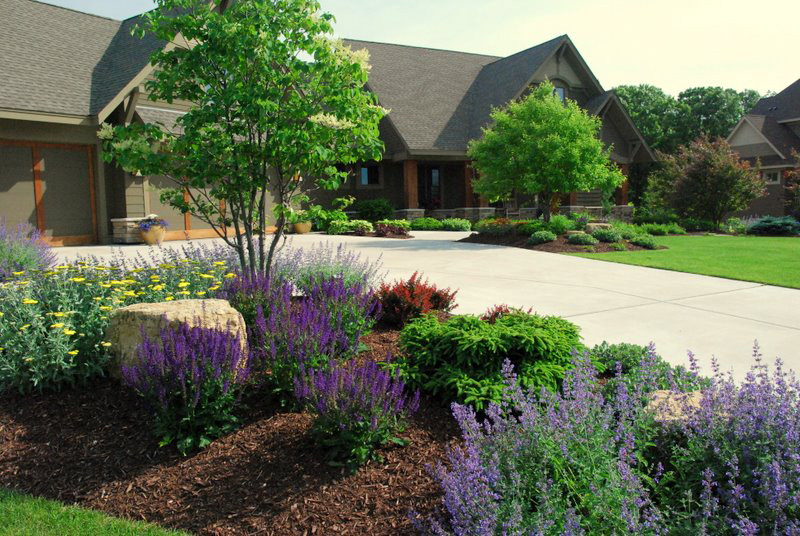 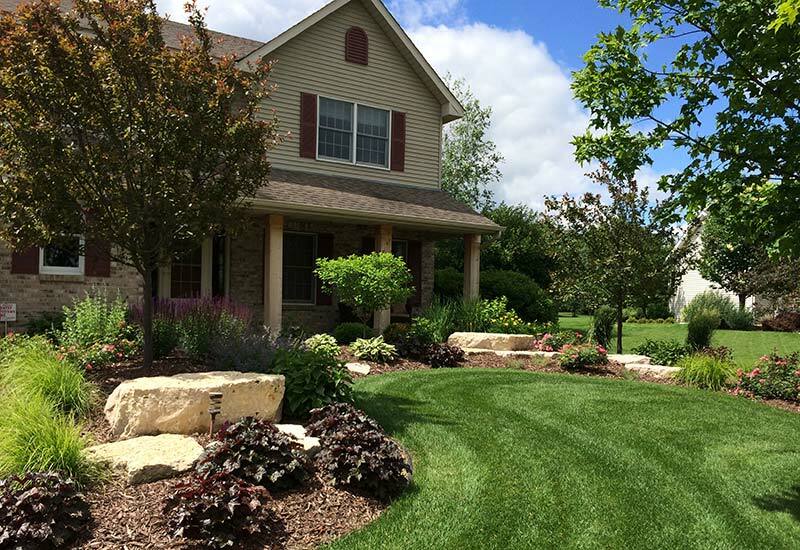 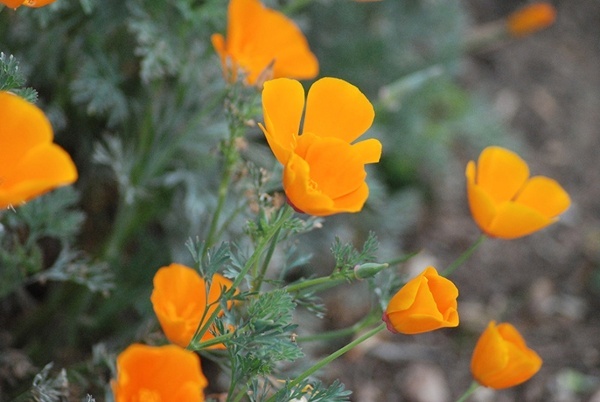 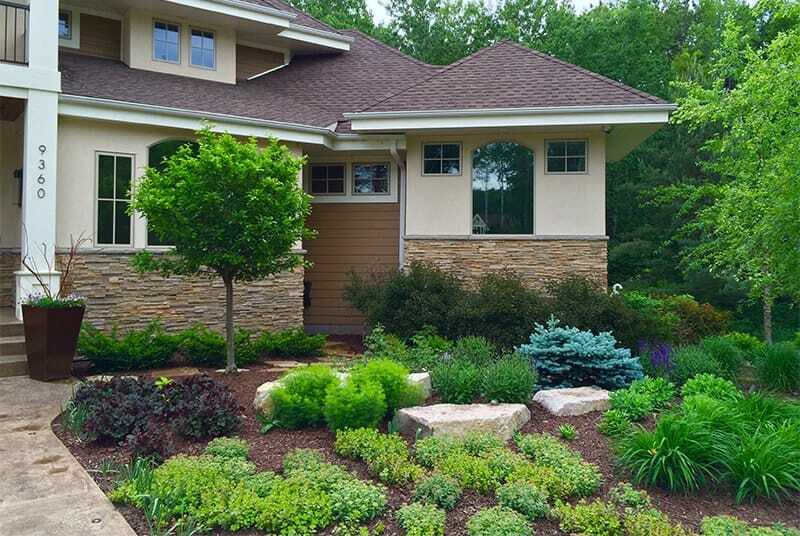 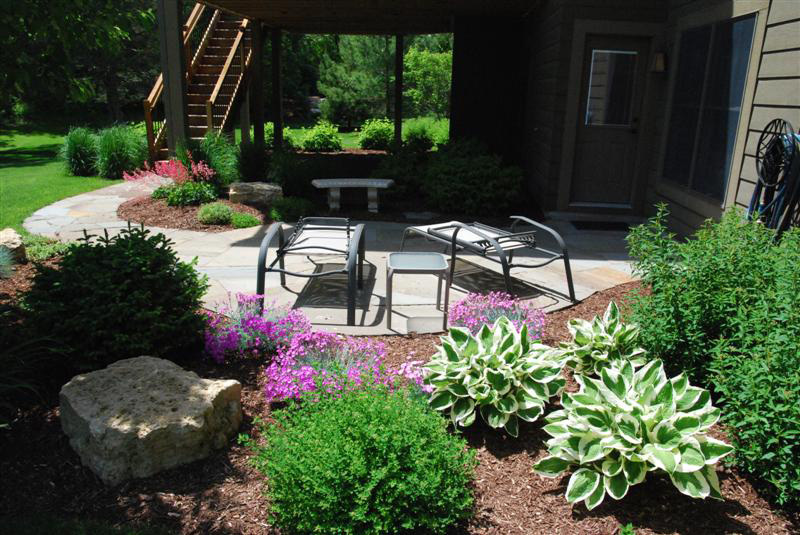 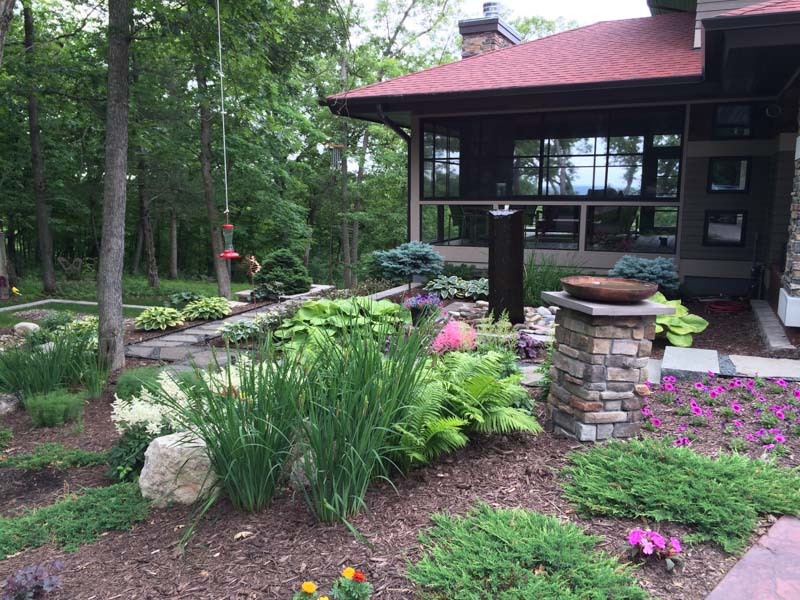 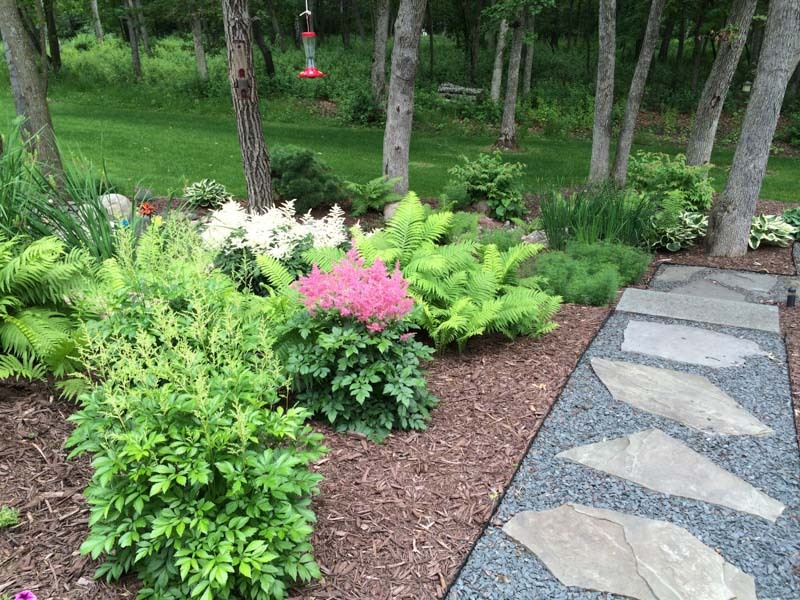 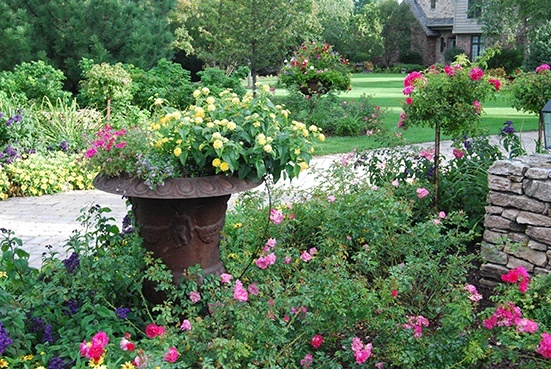 Here are some examples of custom landscape planting projects Heins Nursery has completed. 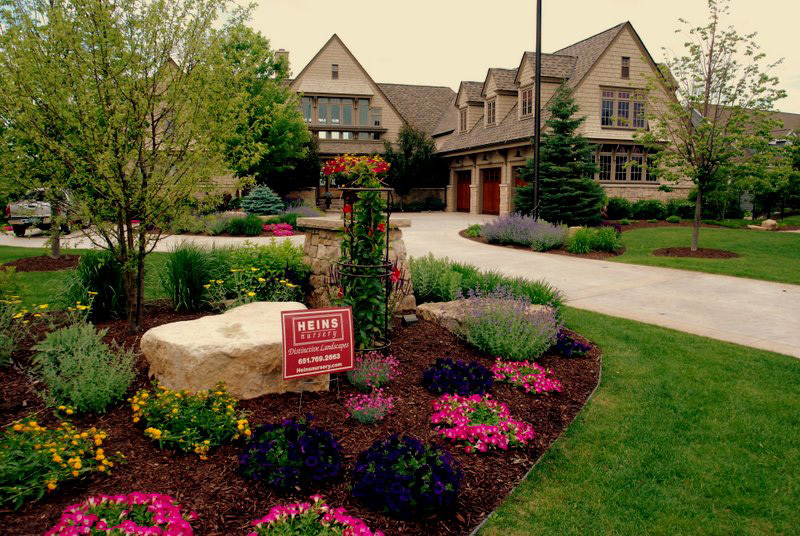 We understand that everyone's tastes and needs may be different. 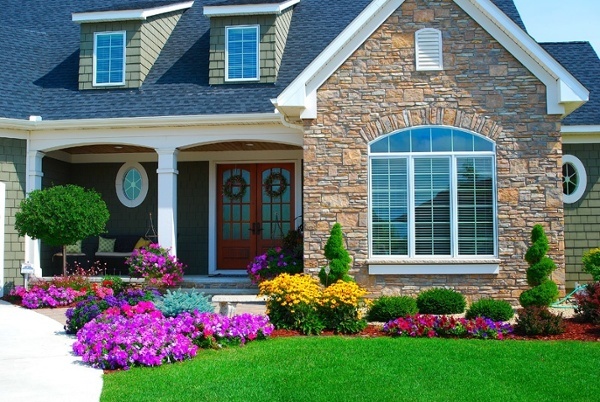 Therefore, we strive to customize your landscape accordingly, enhancing its appearance while increasing the value of your home. 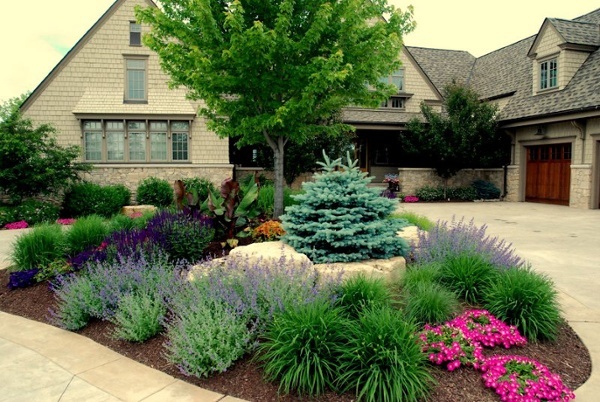 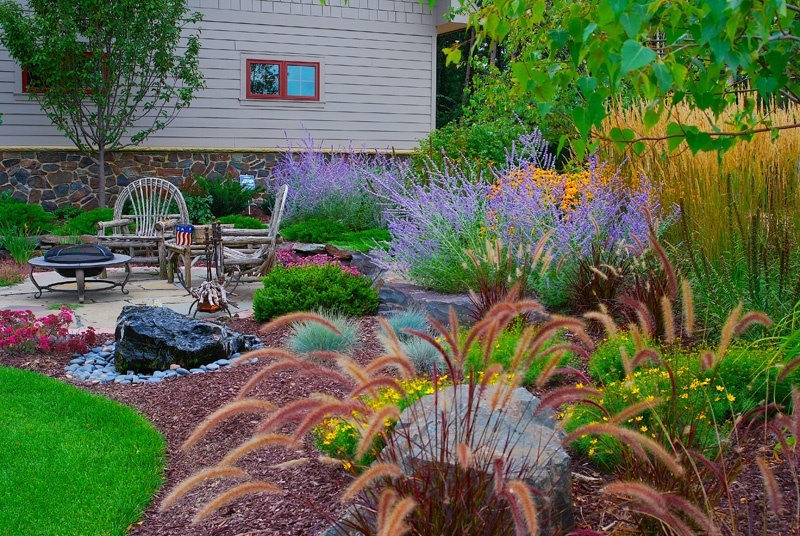 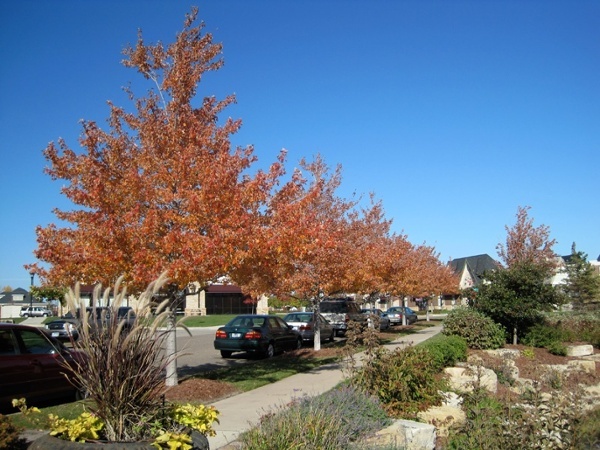 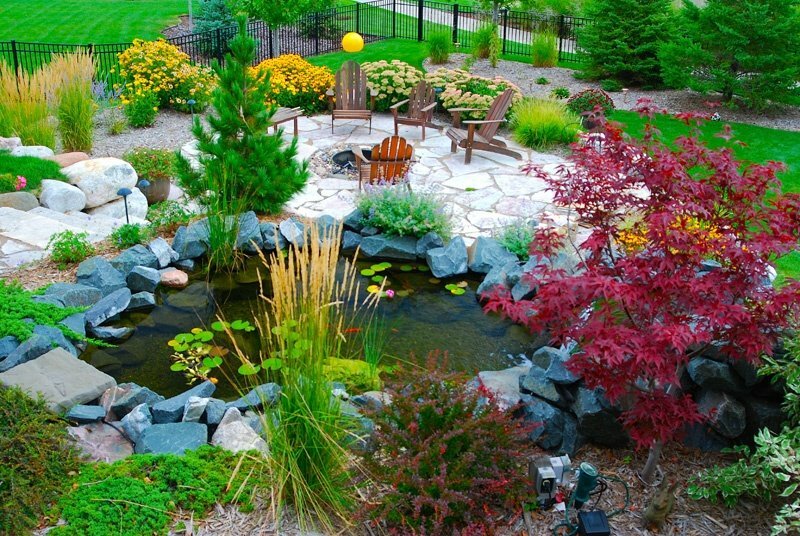 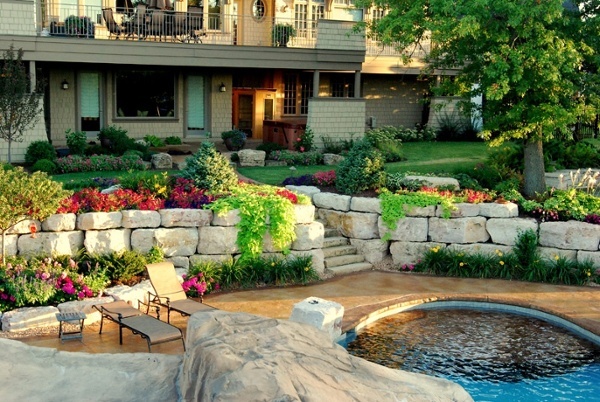 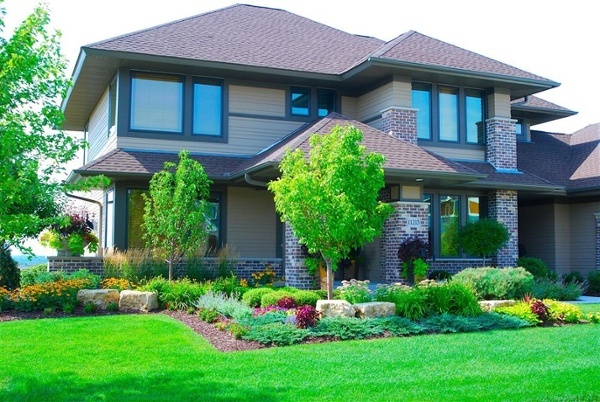 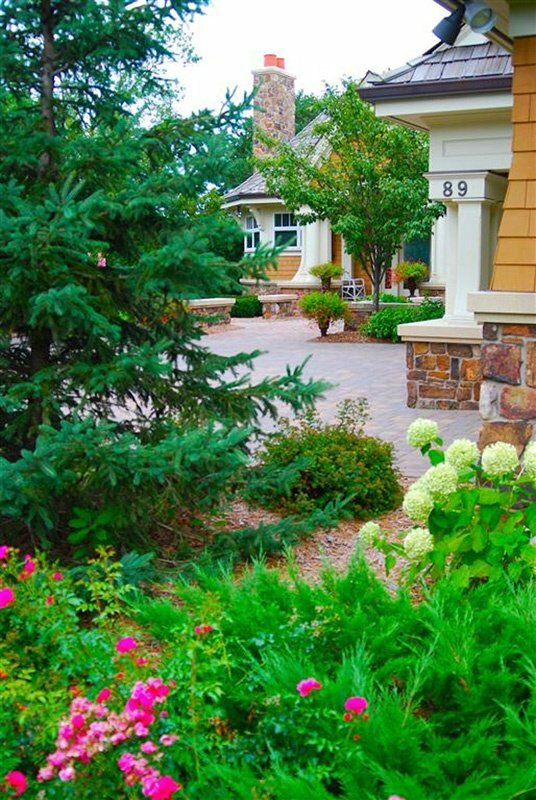 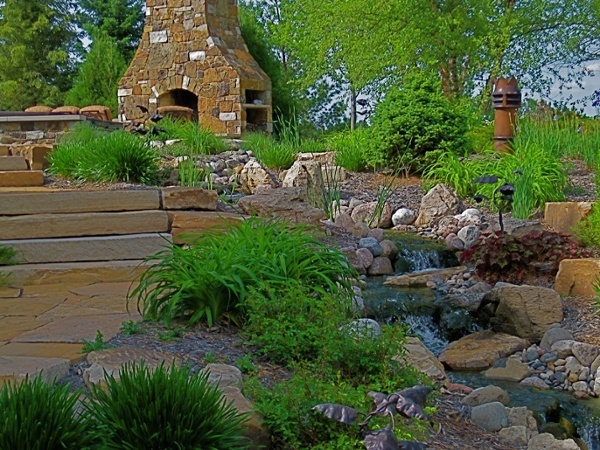 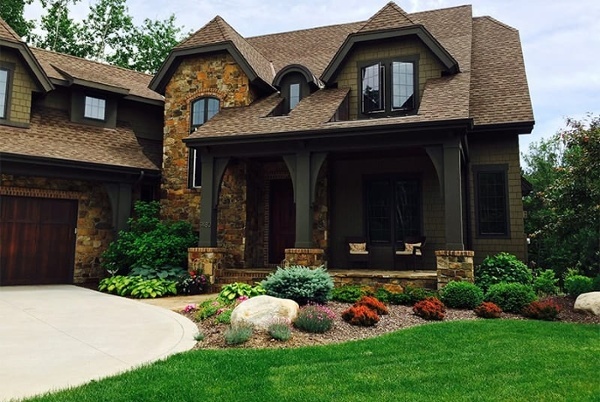 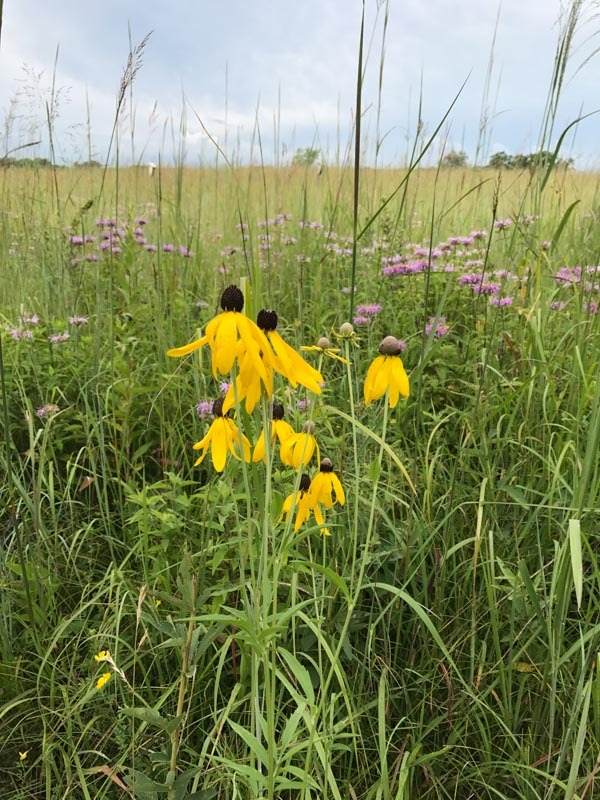 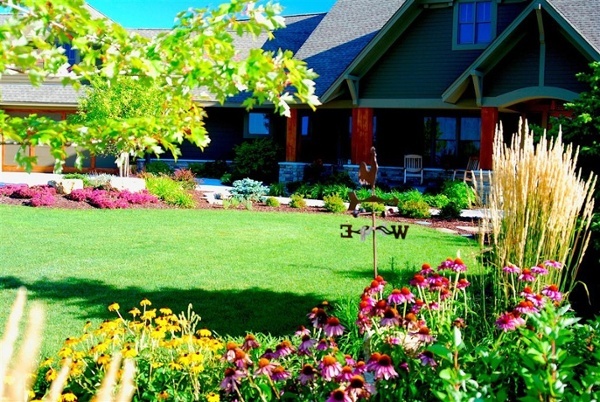 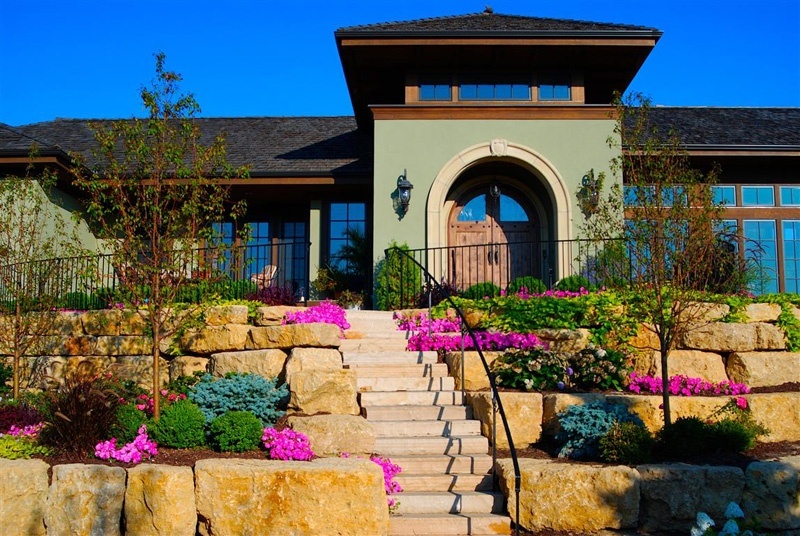 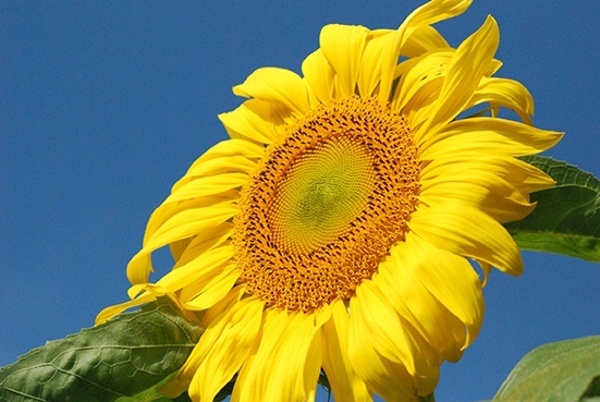 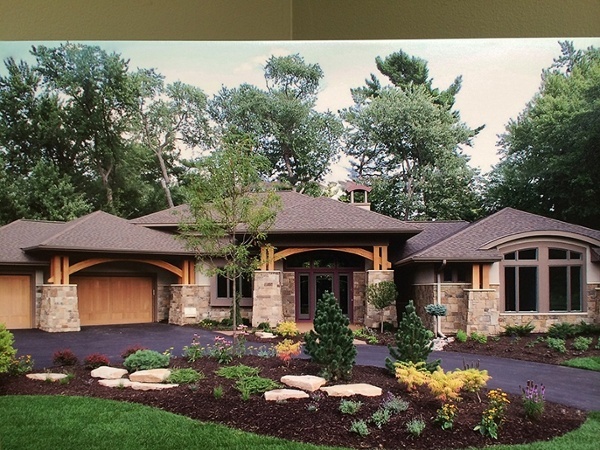 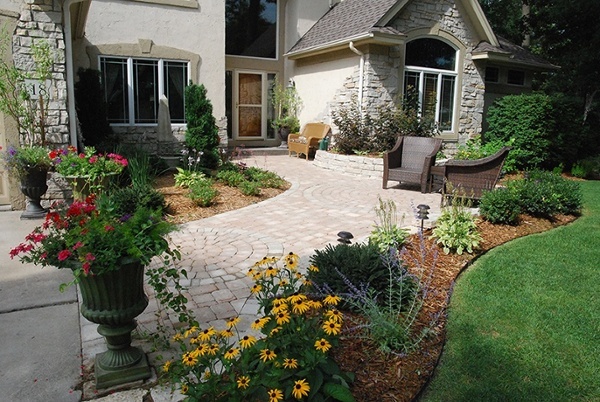 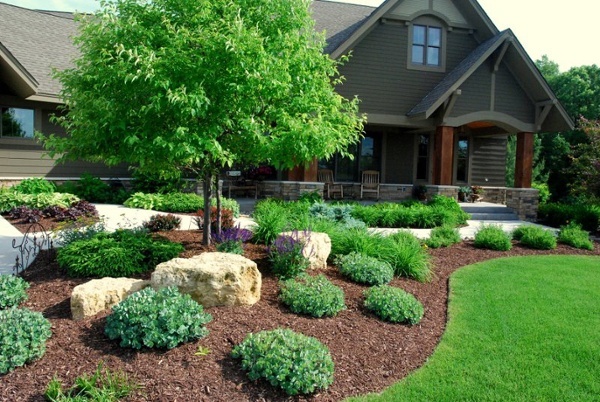 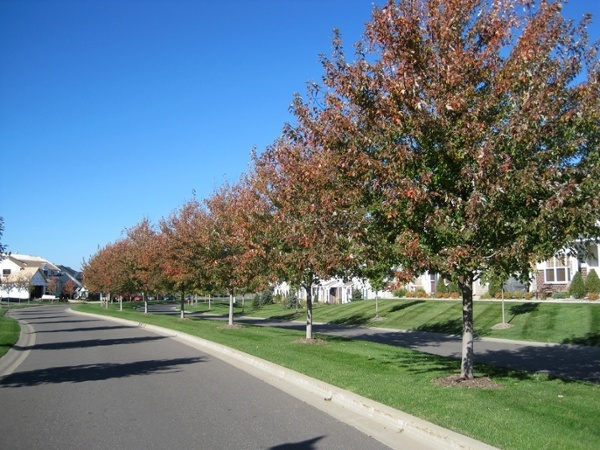 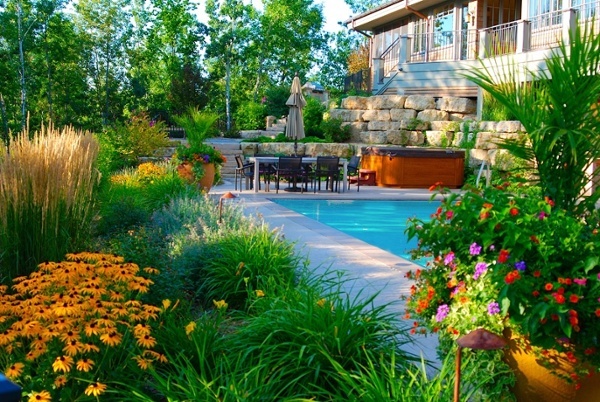 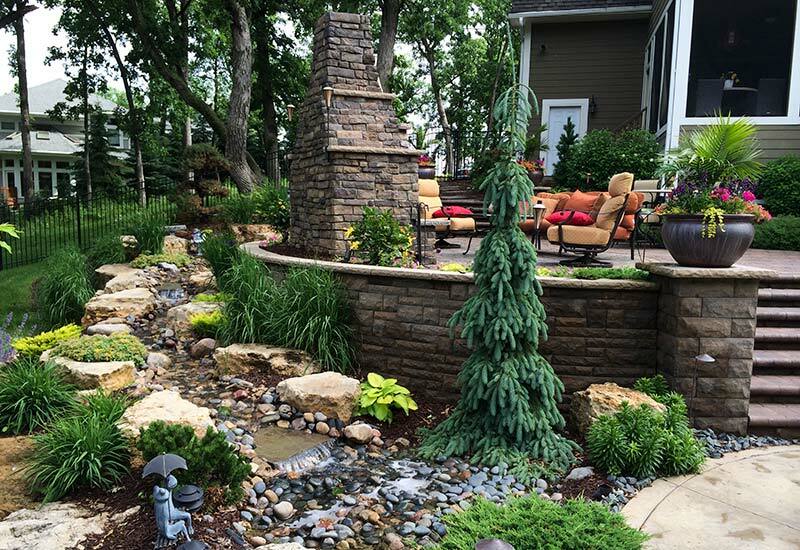 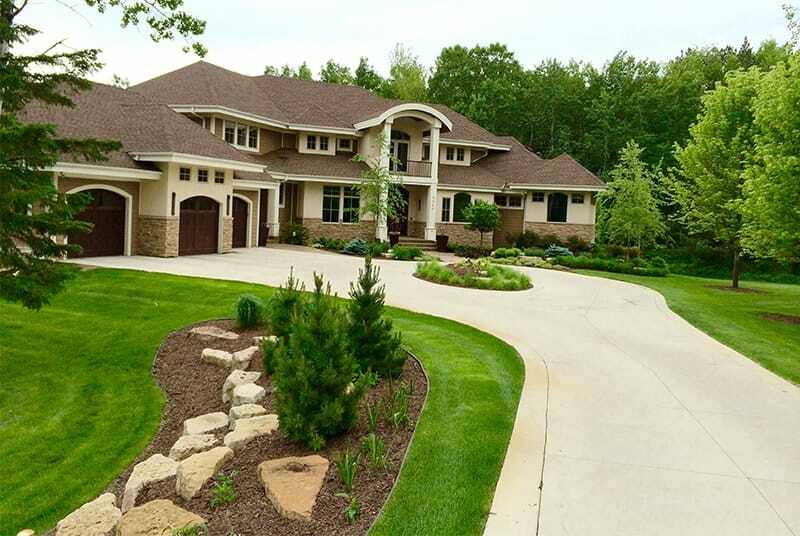 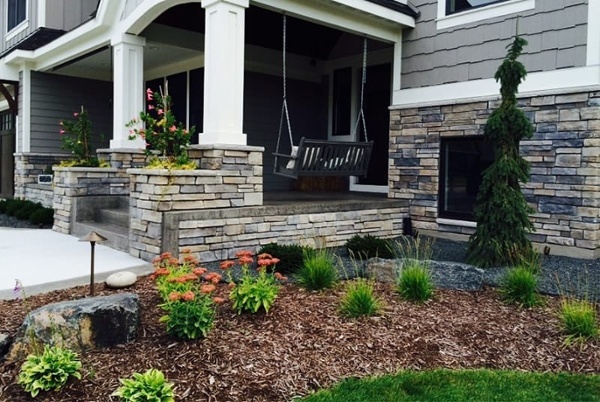 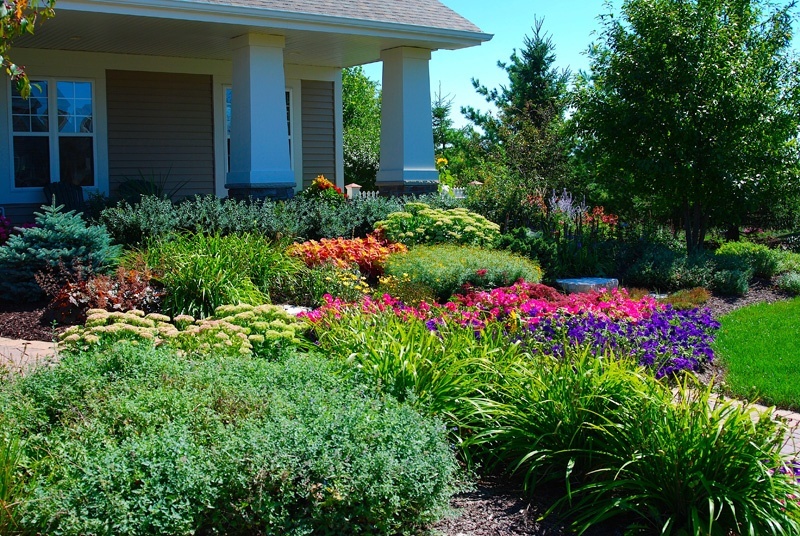 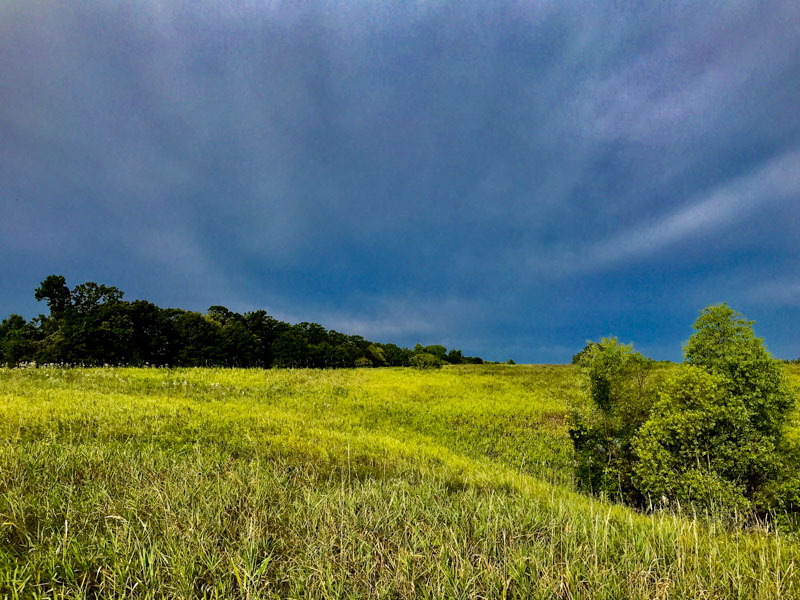 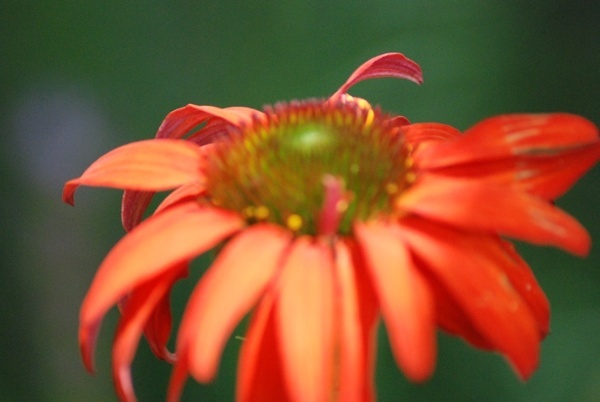 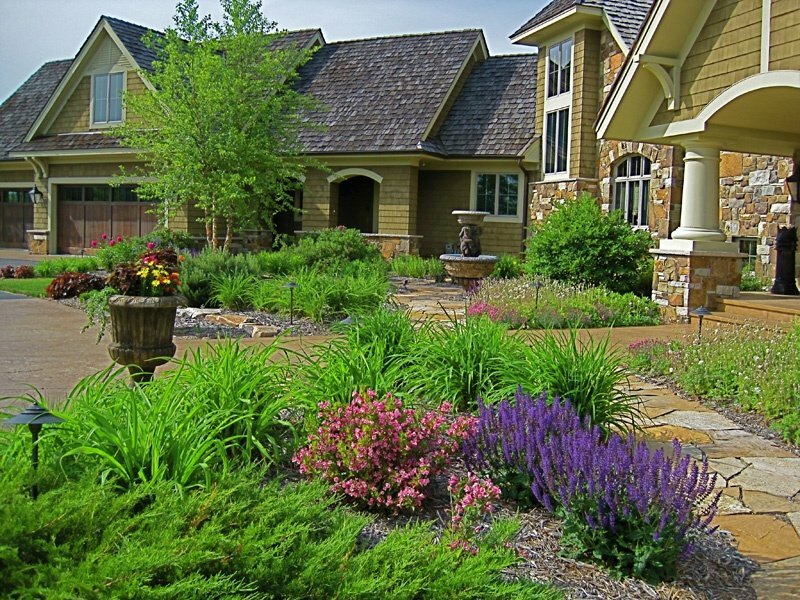 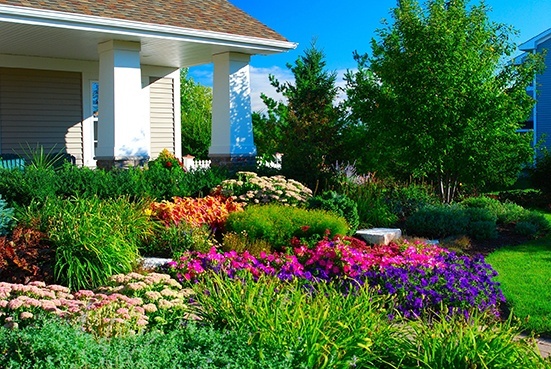 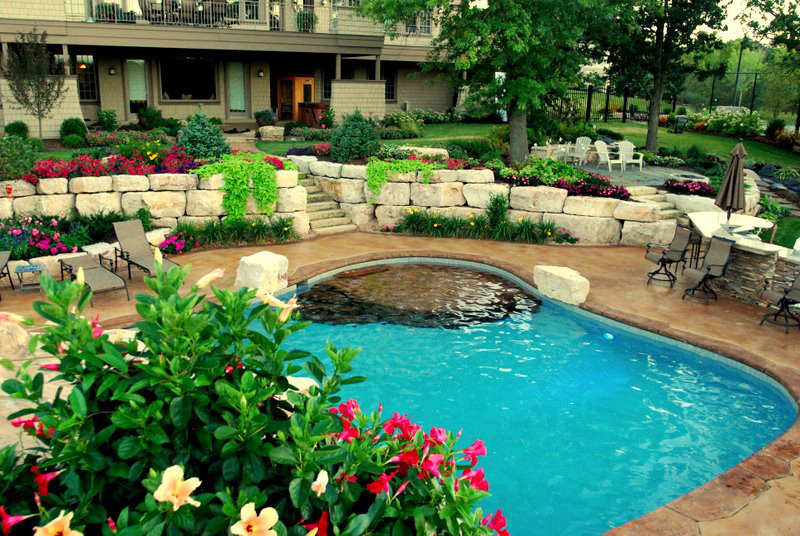 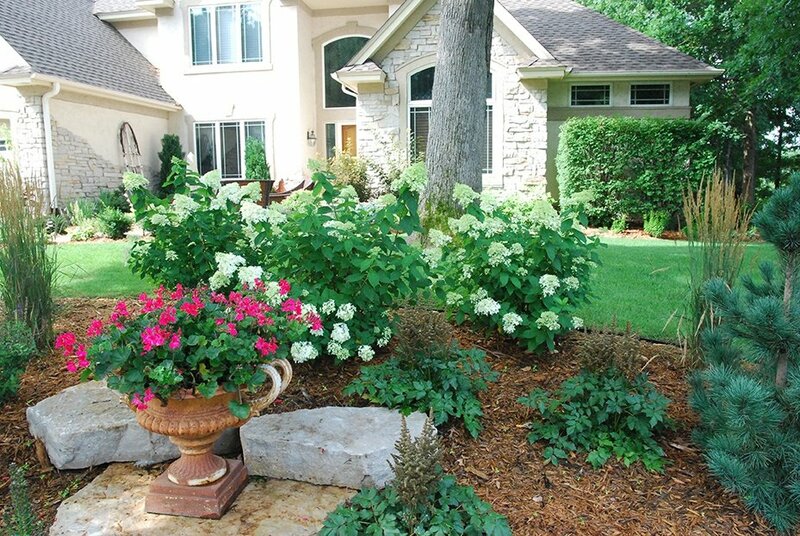 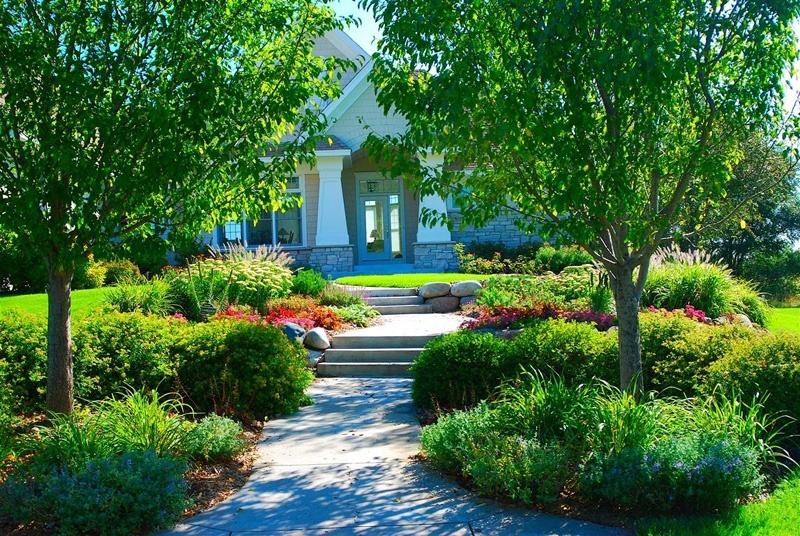 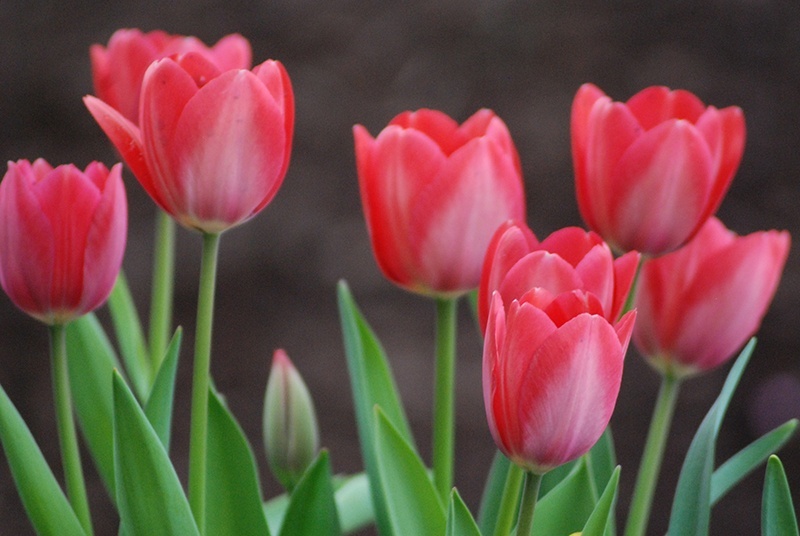 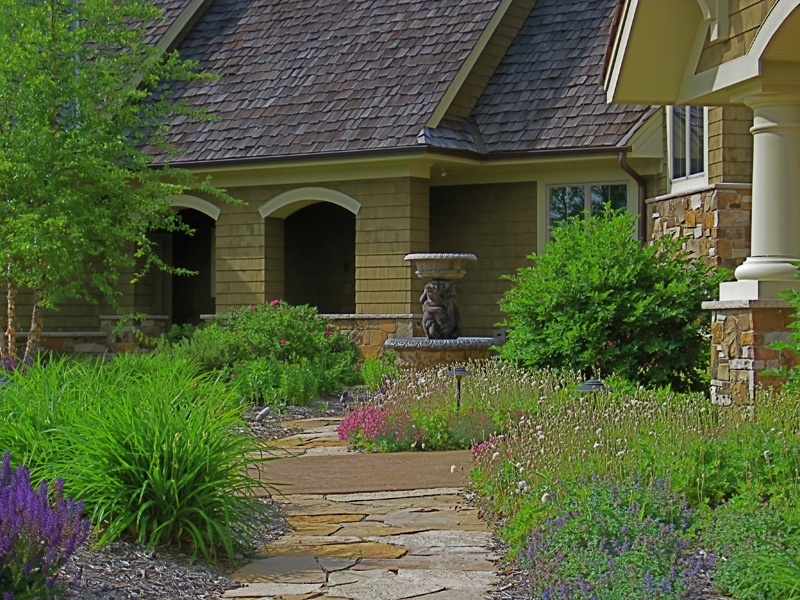 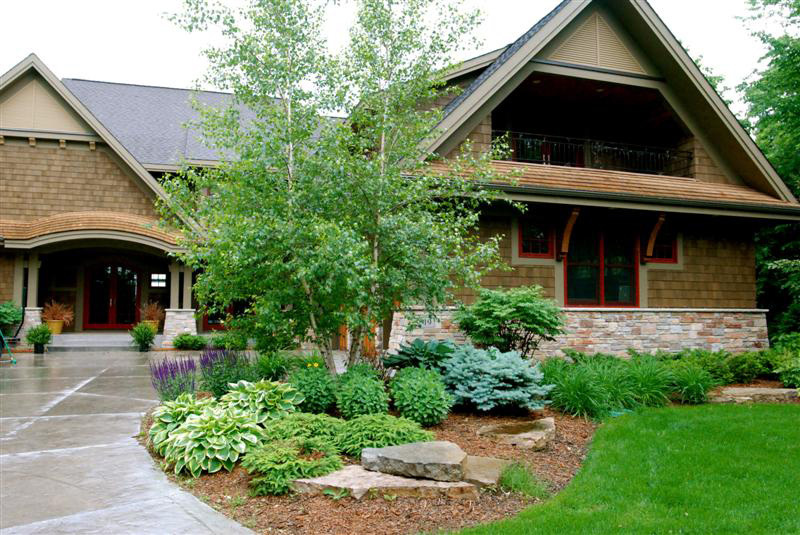 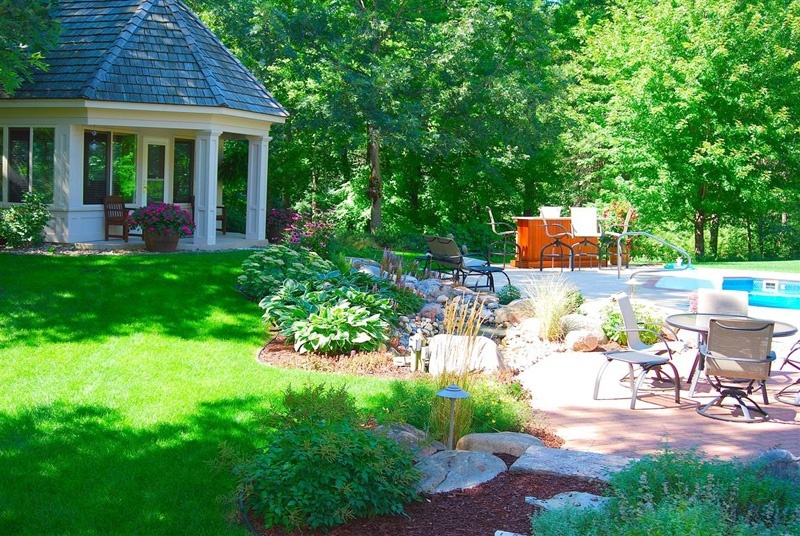 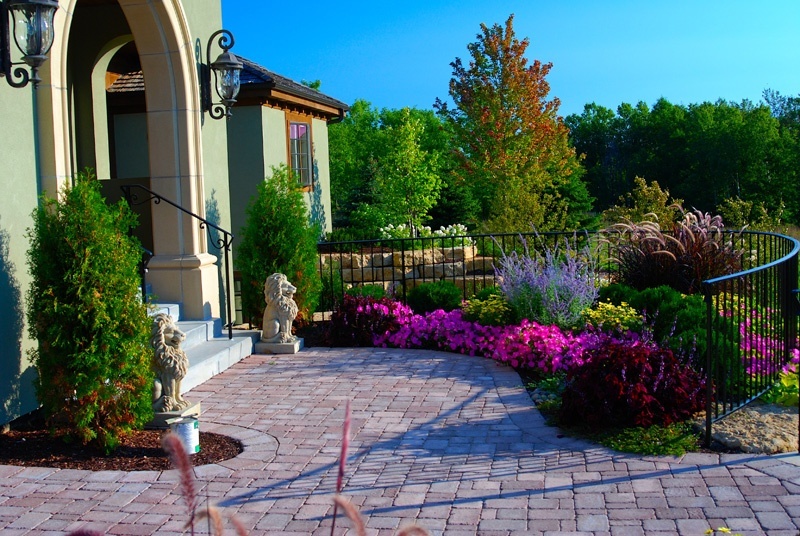 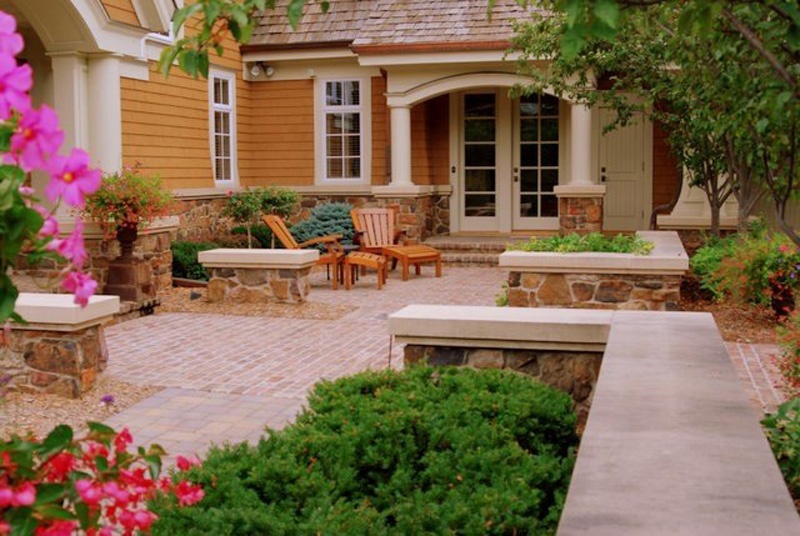 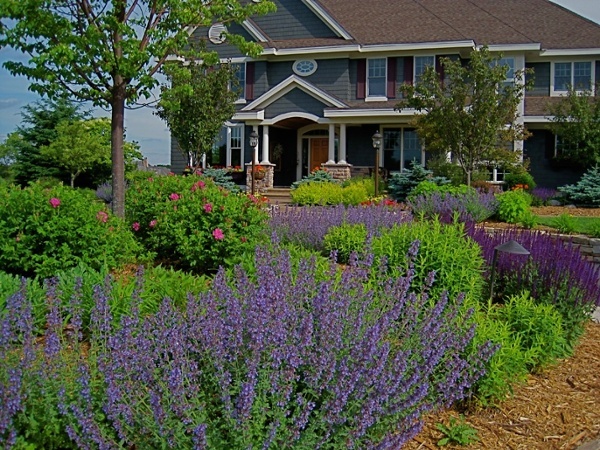 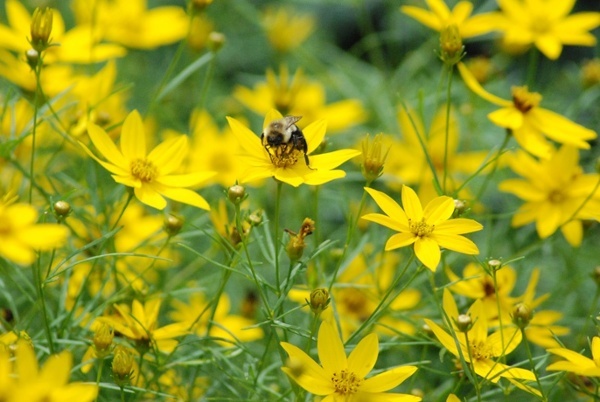 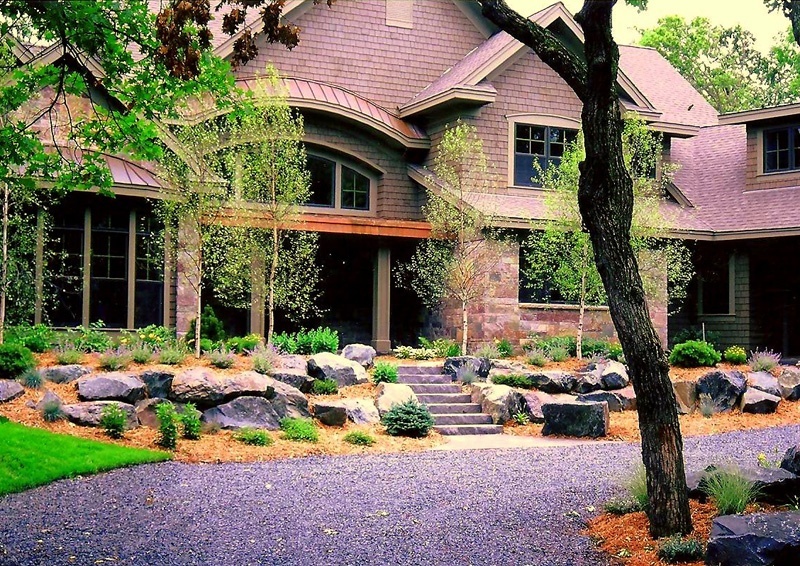 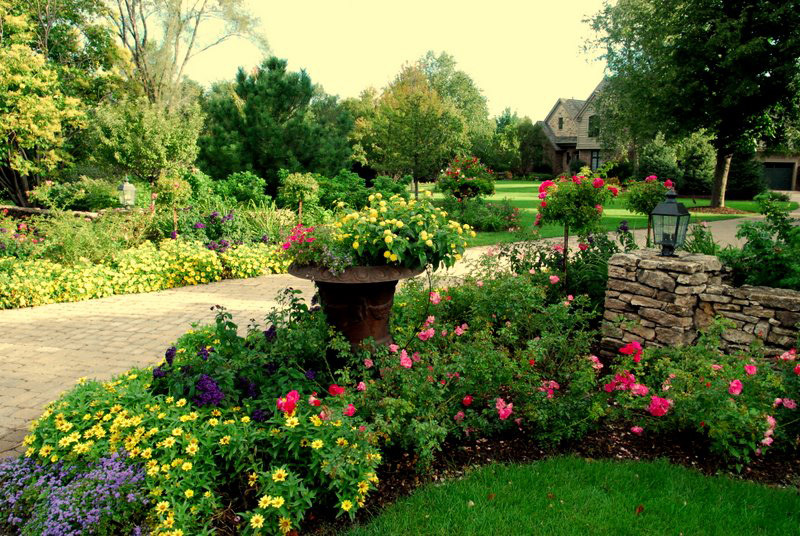 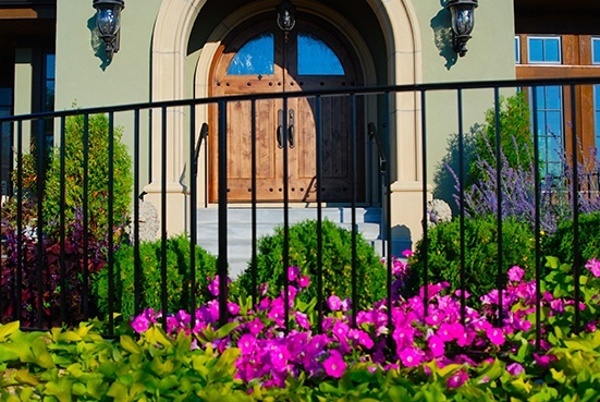 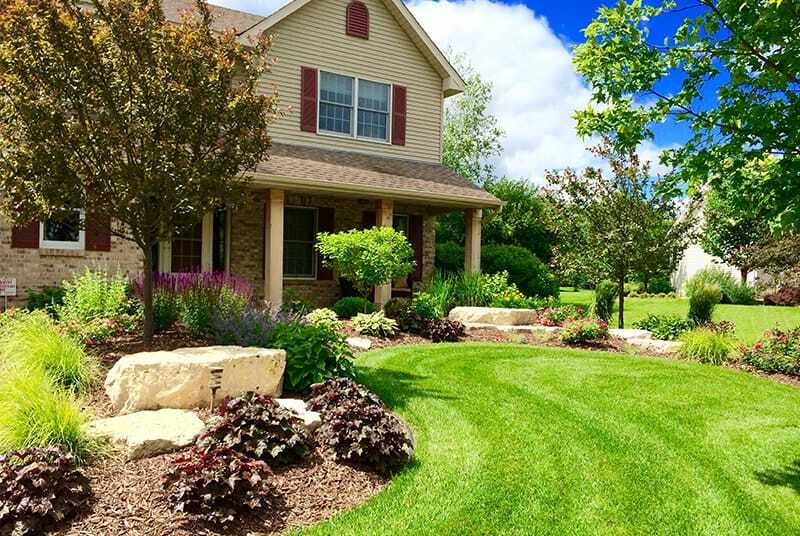 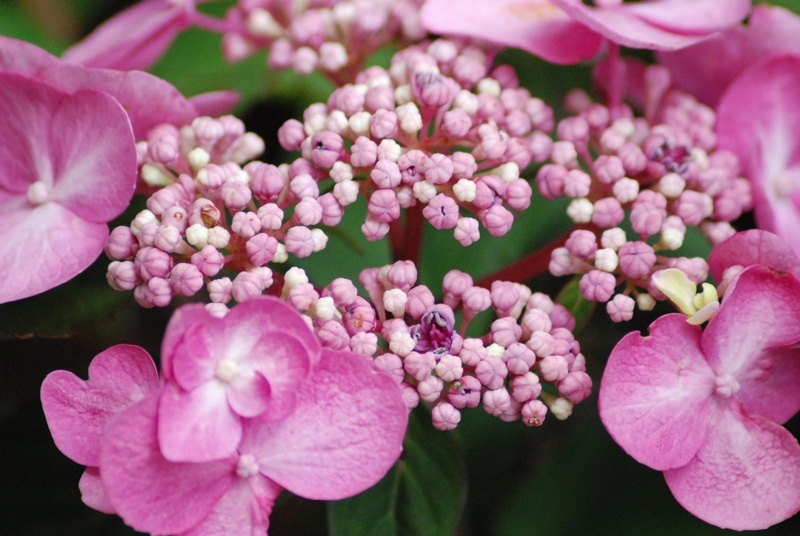 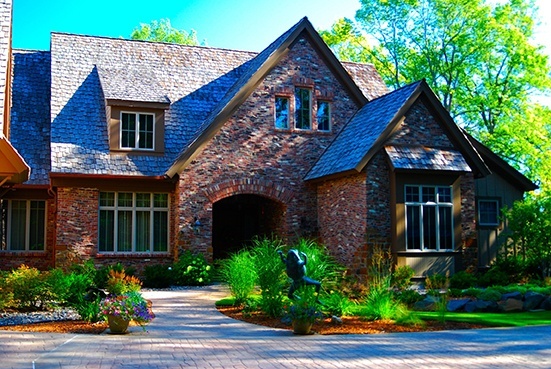 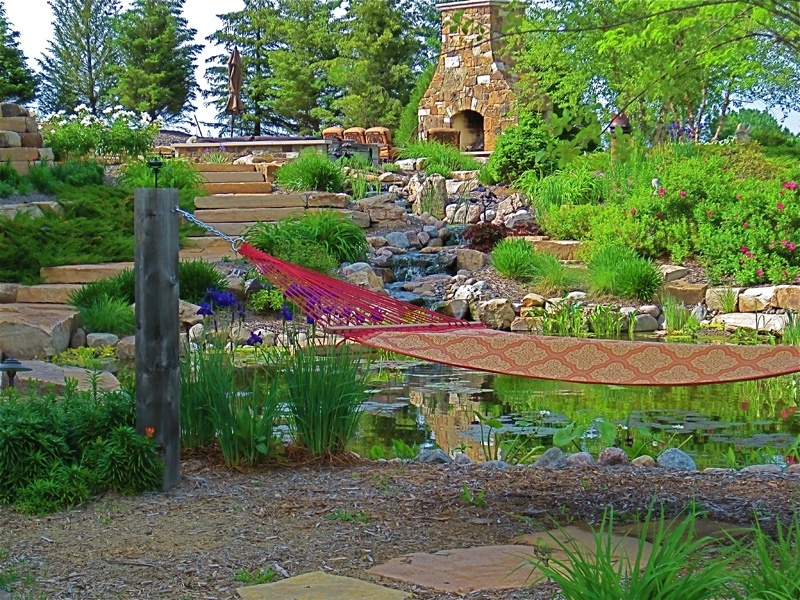 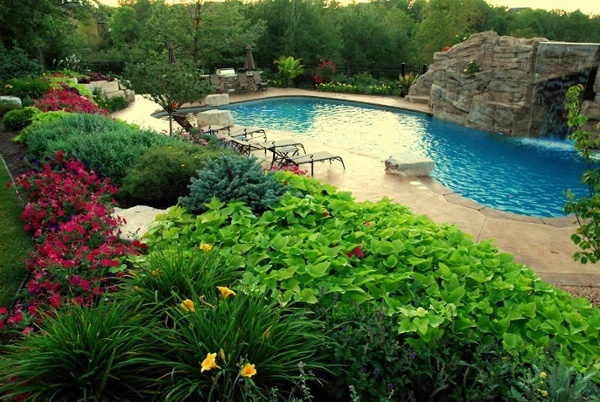 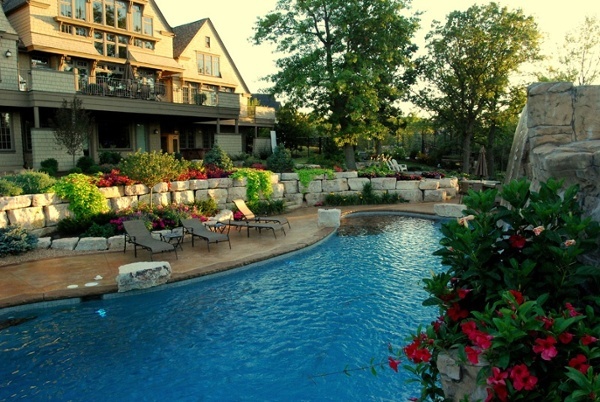 We look forward to working with you to create a custom landscape plan tailored to your style.